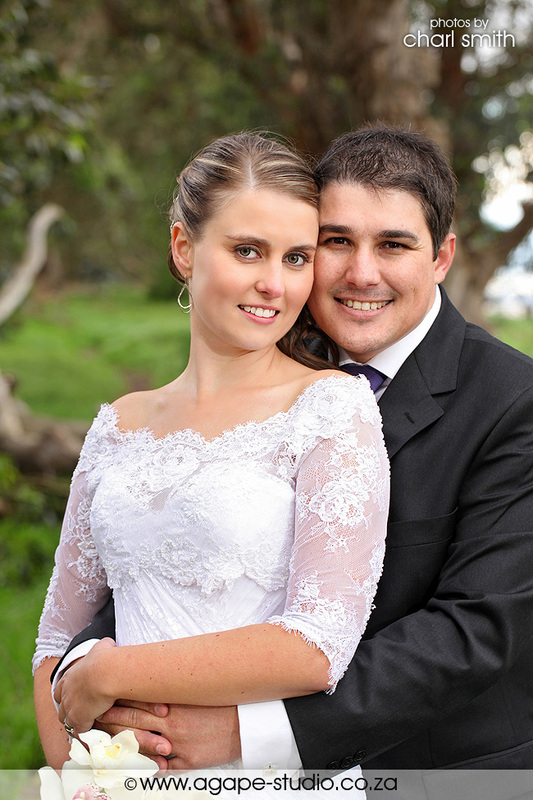 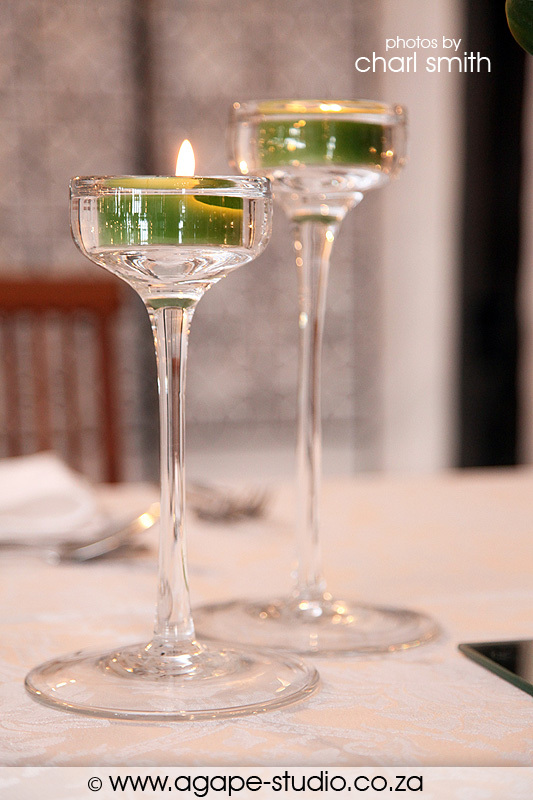 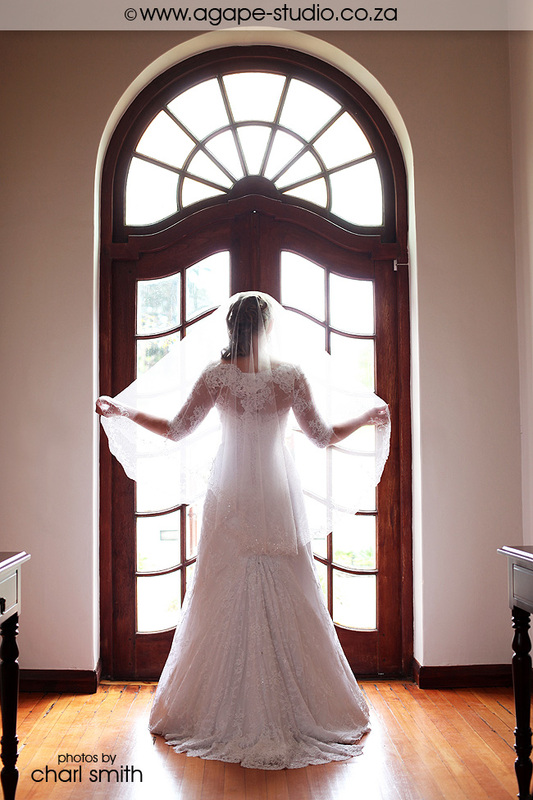 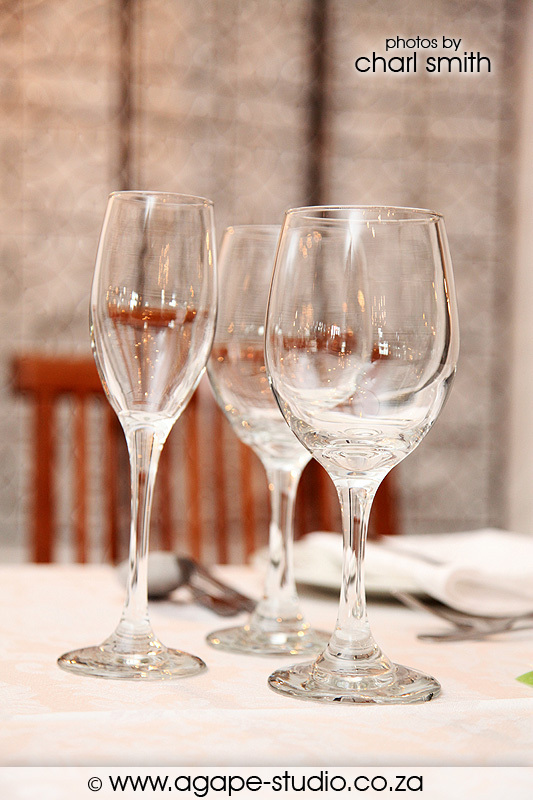 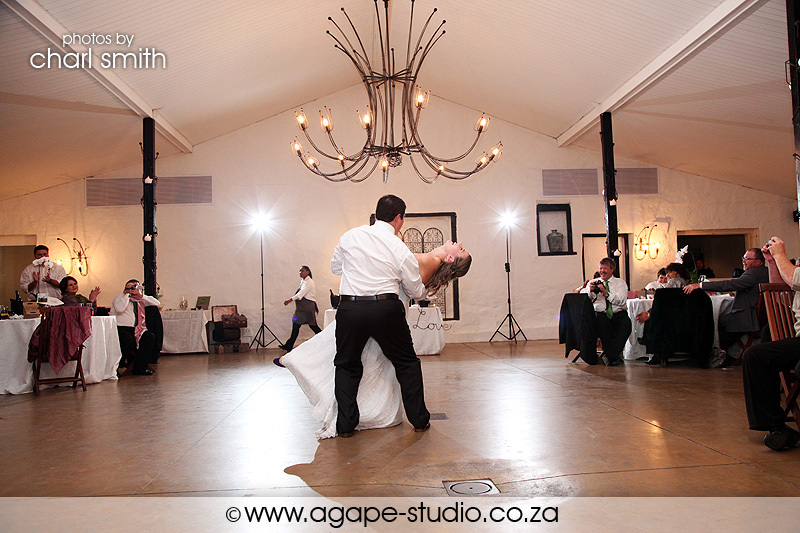 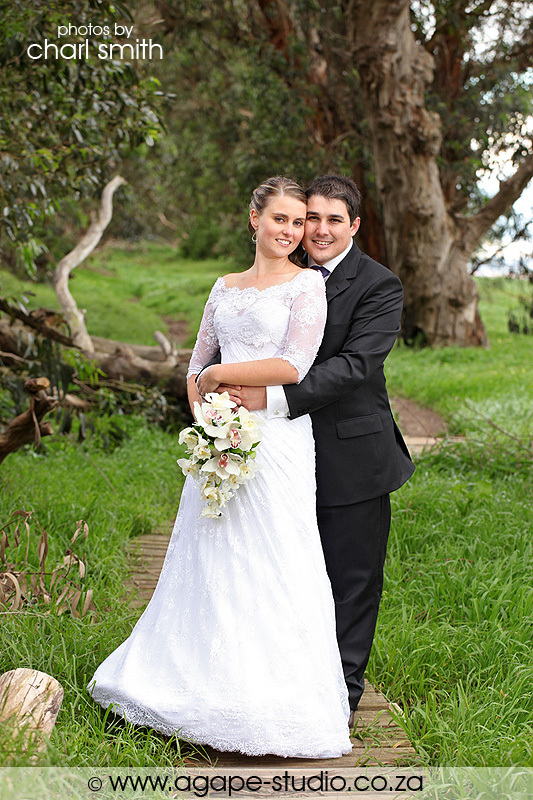 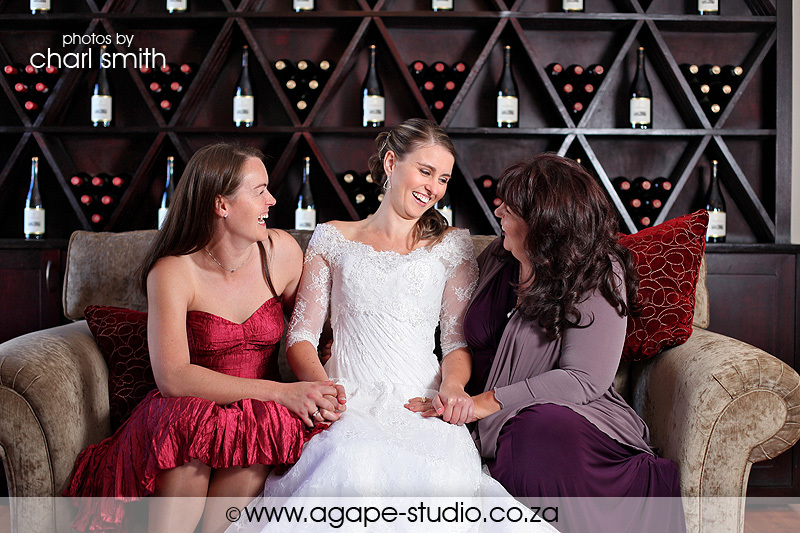 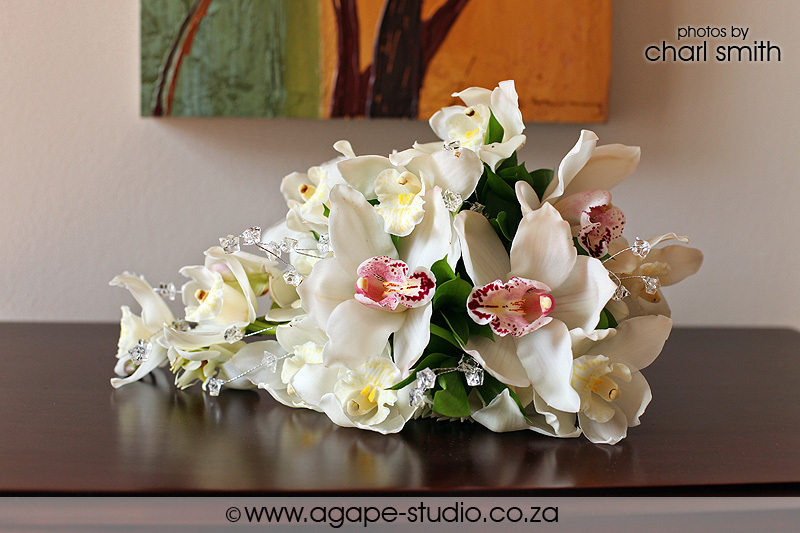 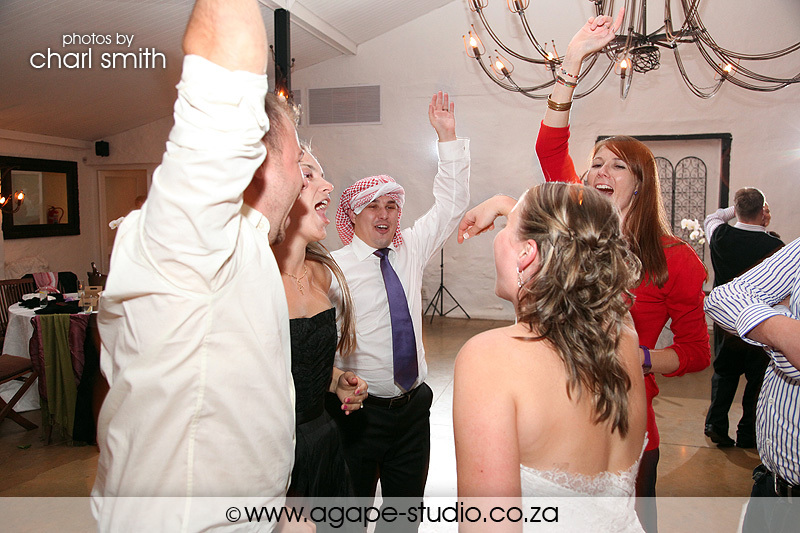 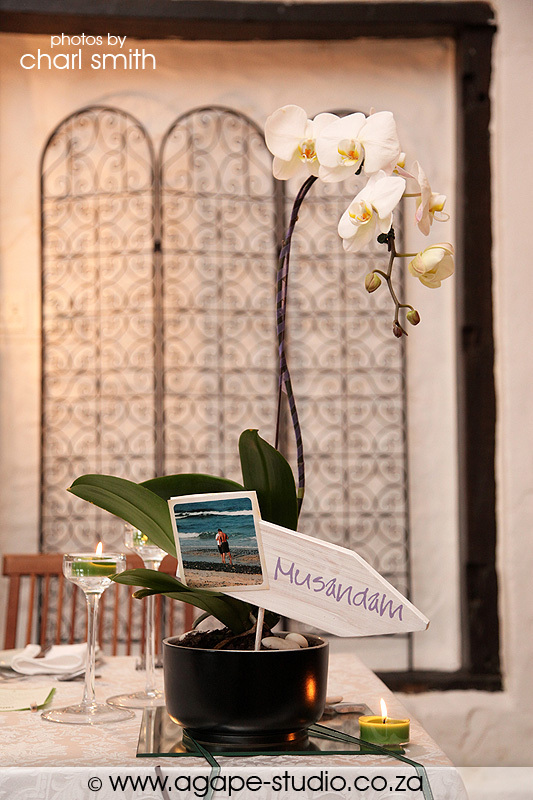 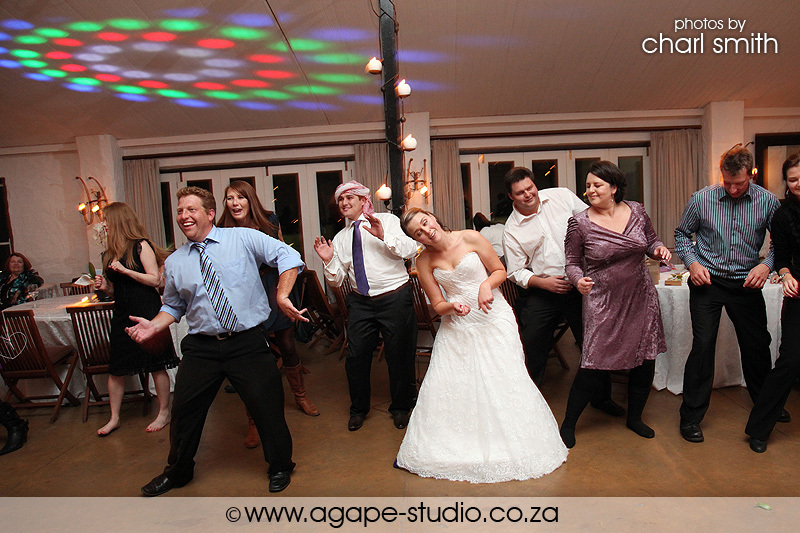 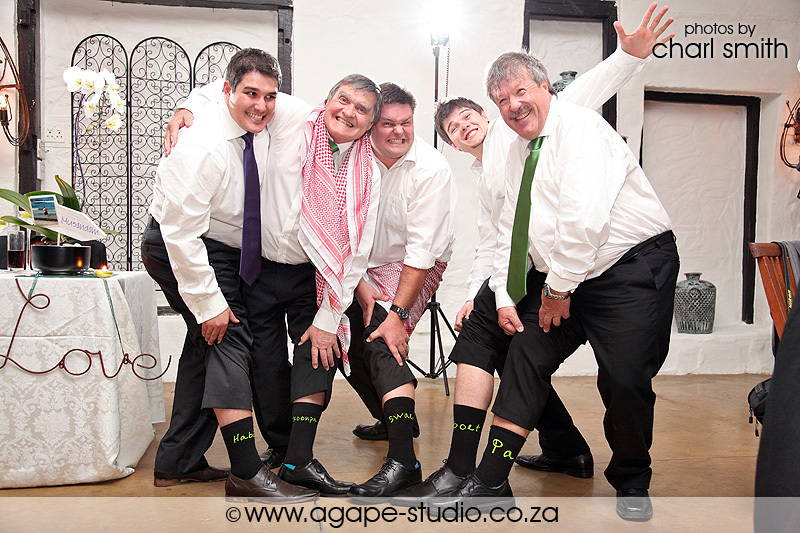 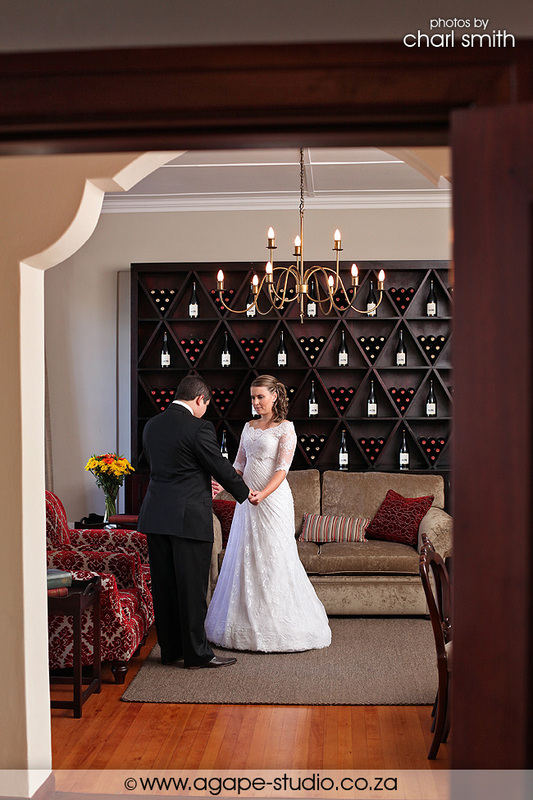 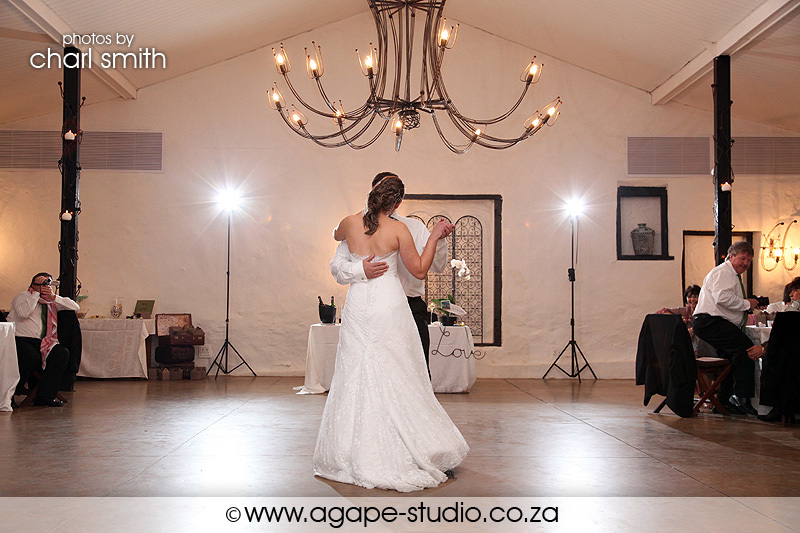 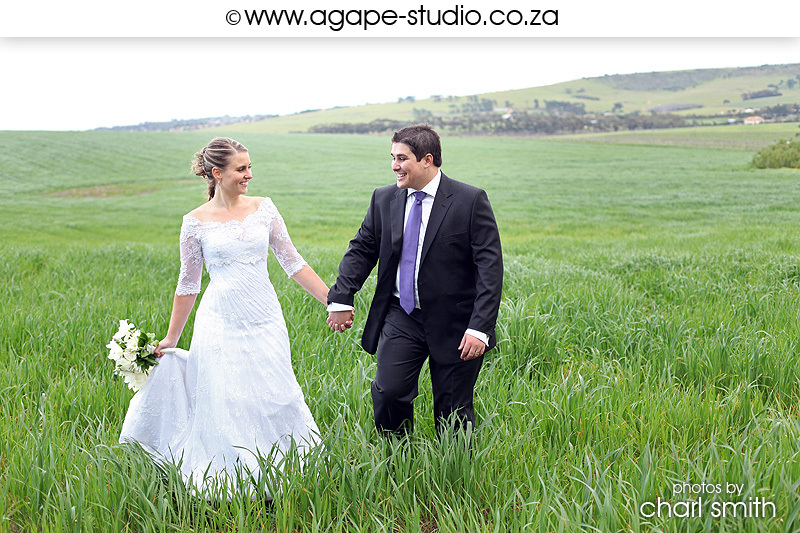 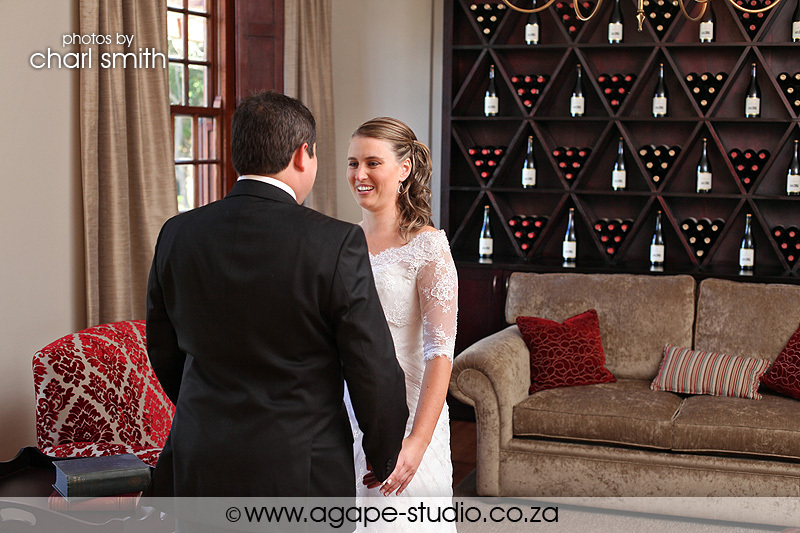 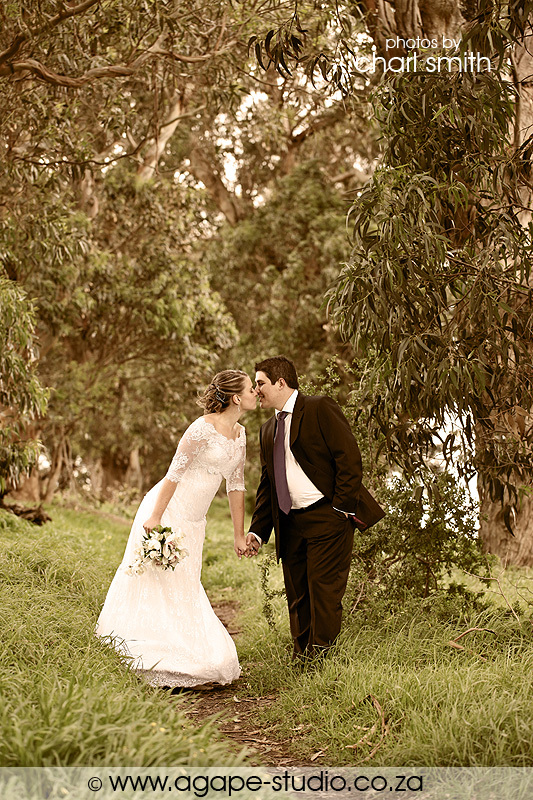 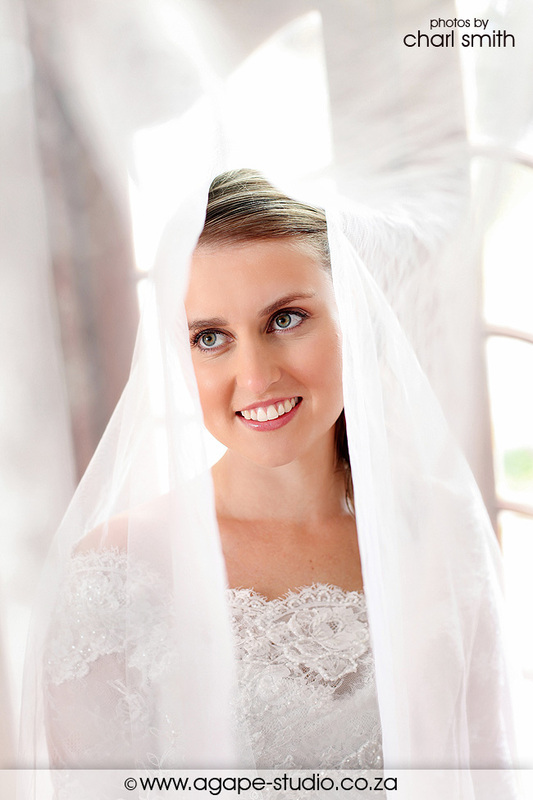 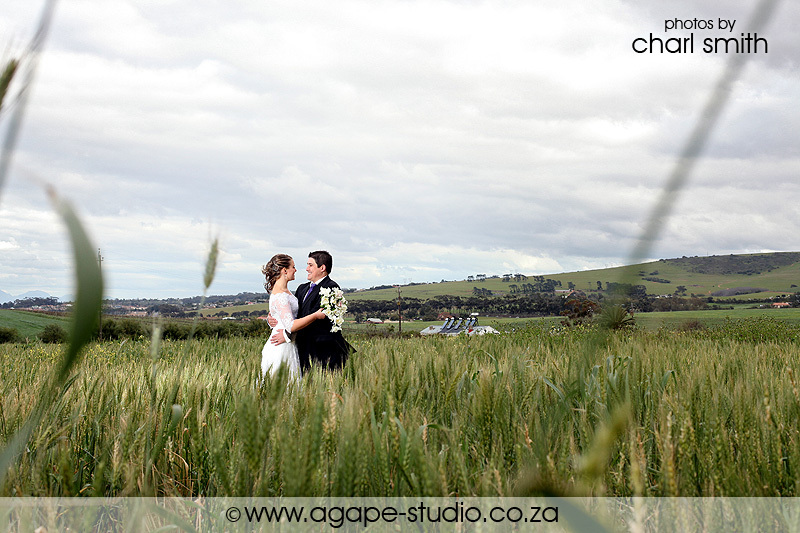 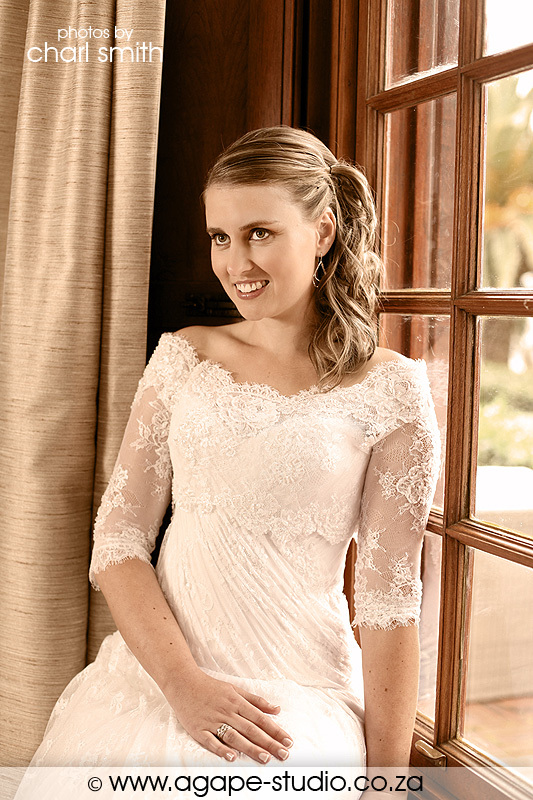 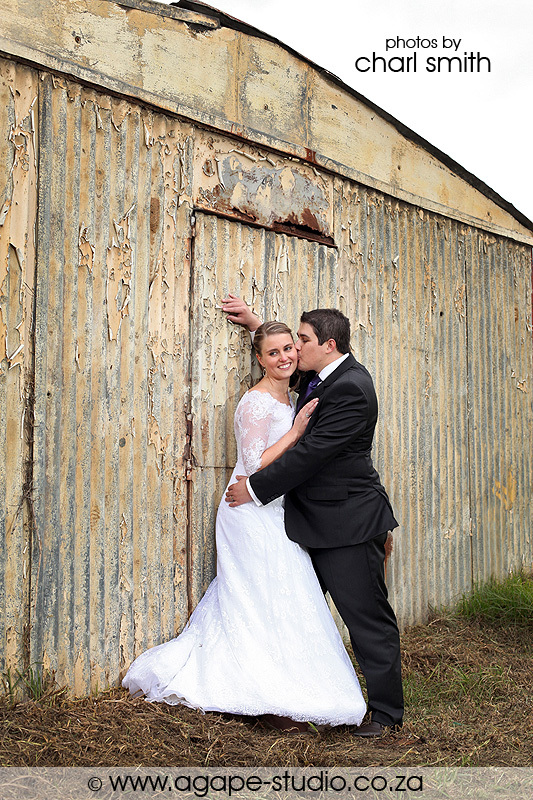 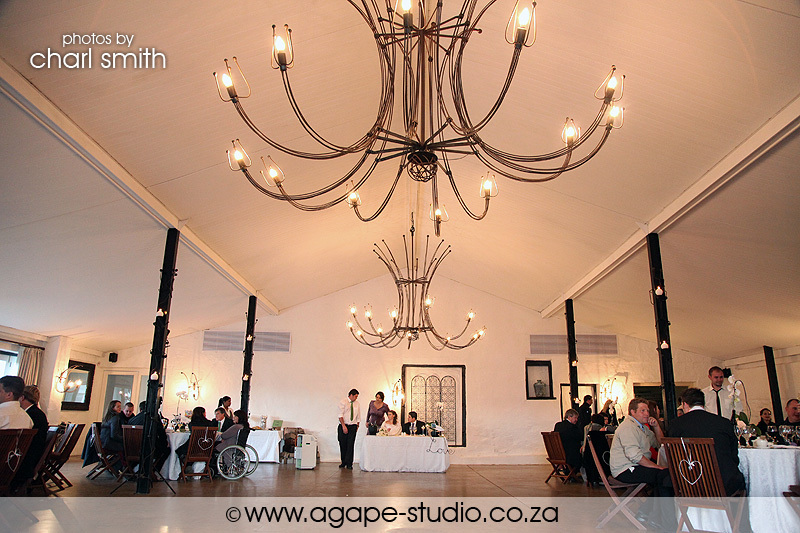 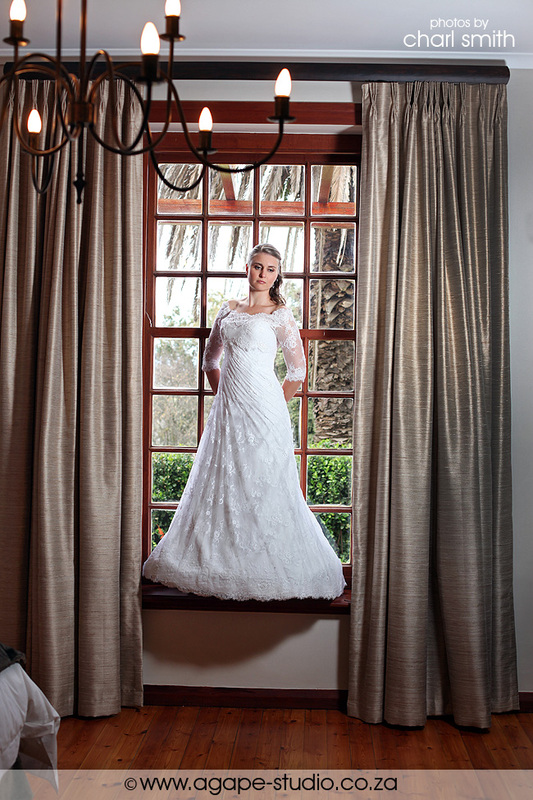 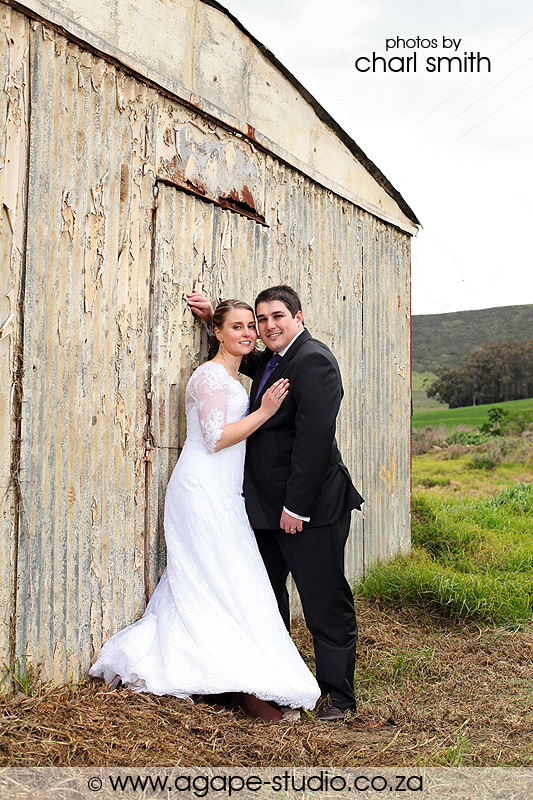 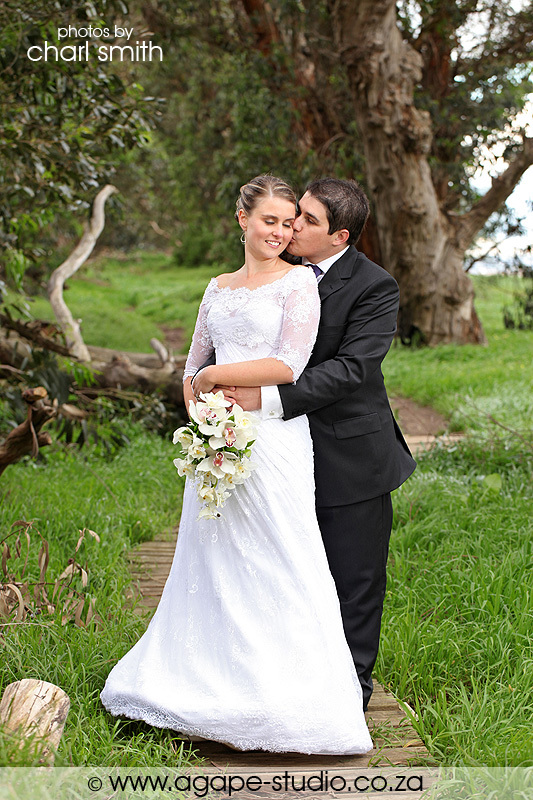 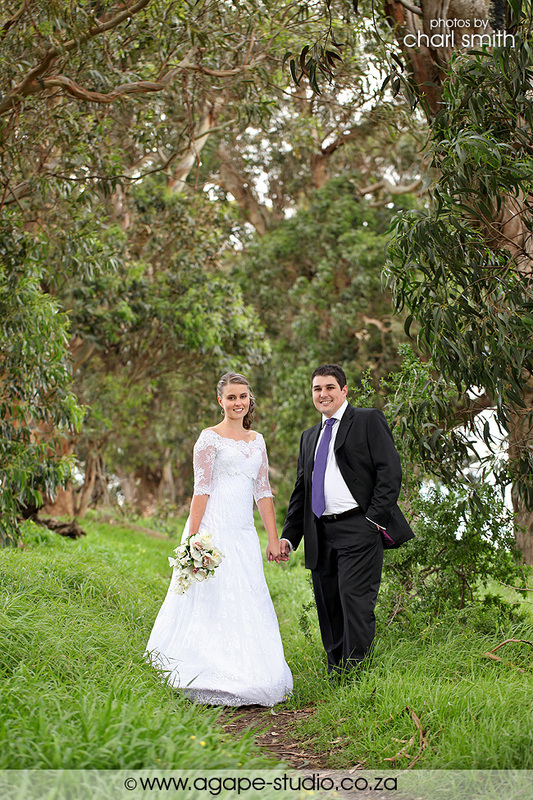 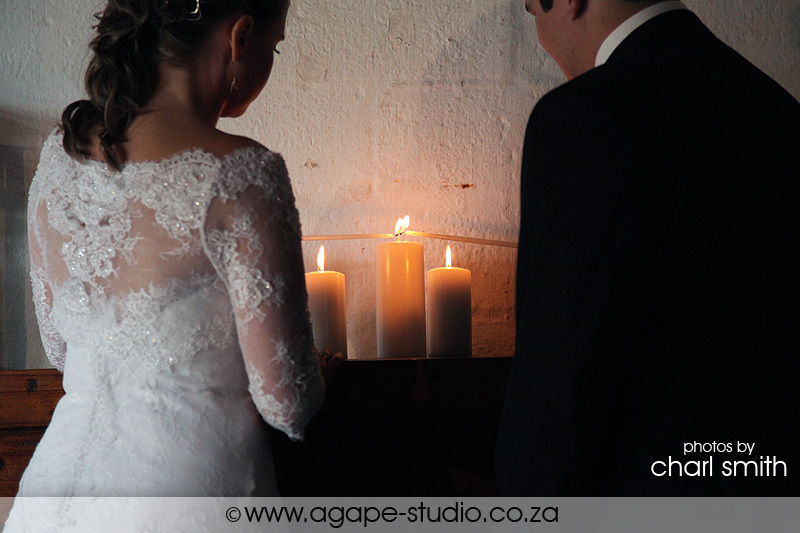 Meerendal is one of those special wedding venues in the Durbanville area. 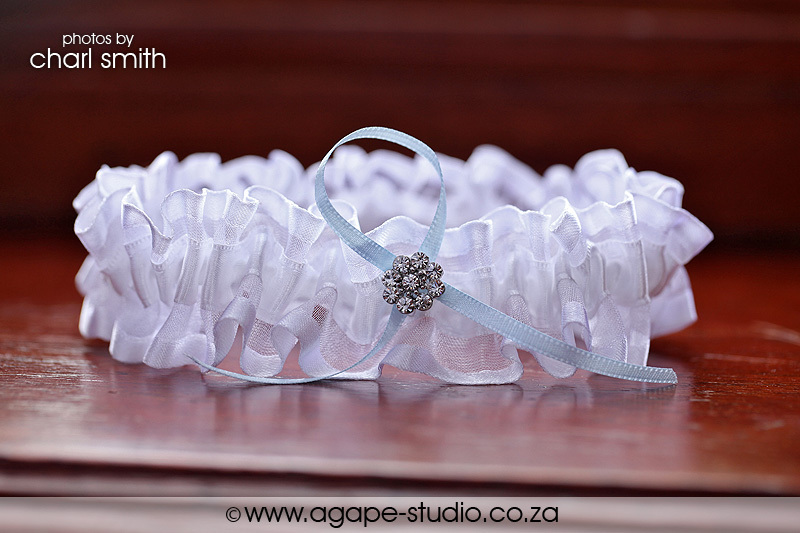 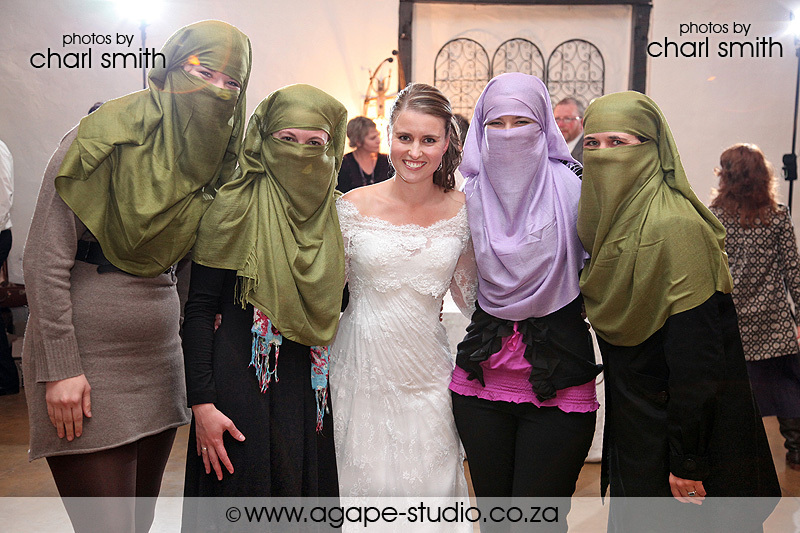 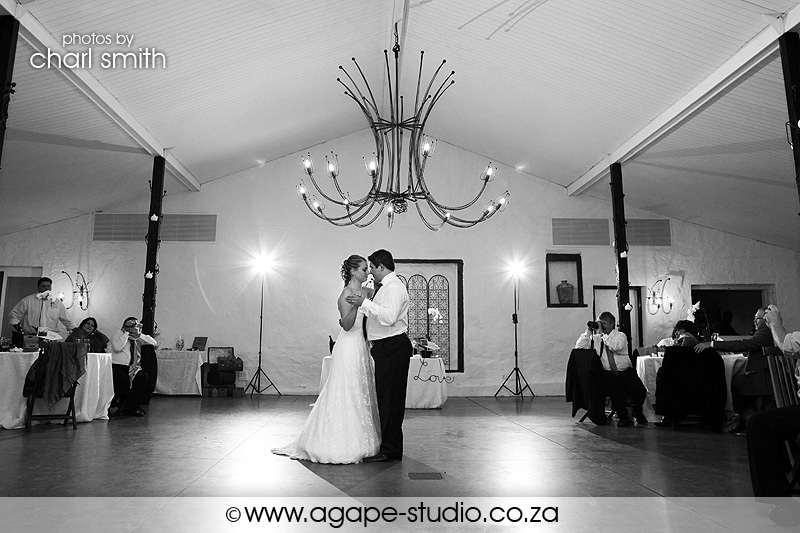 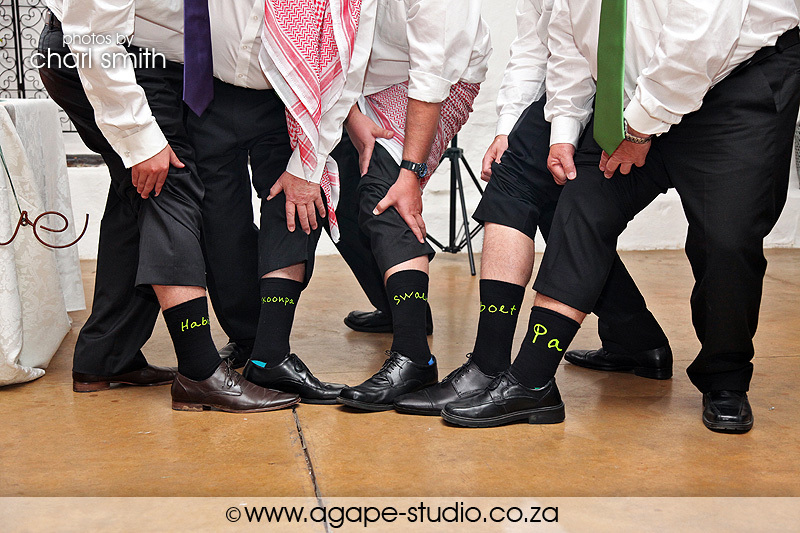 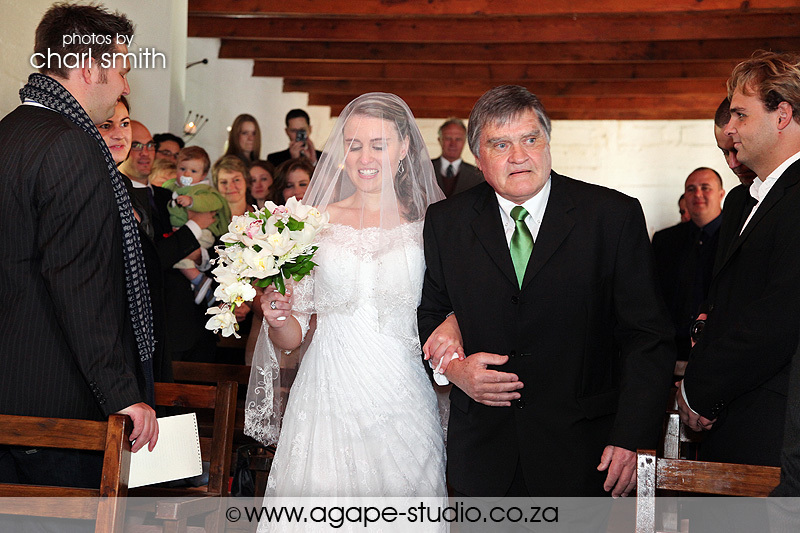 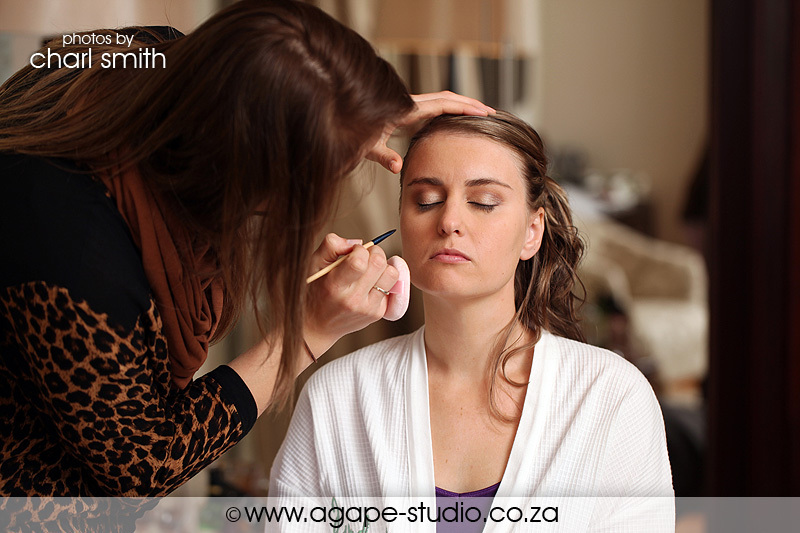 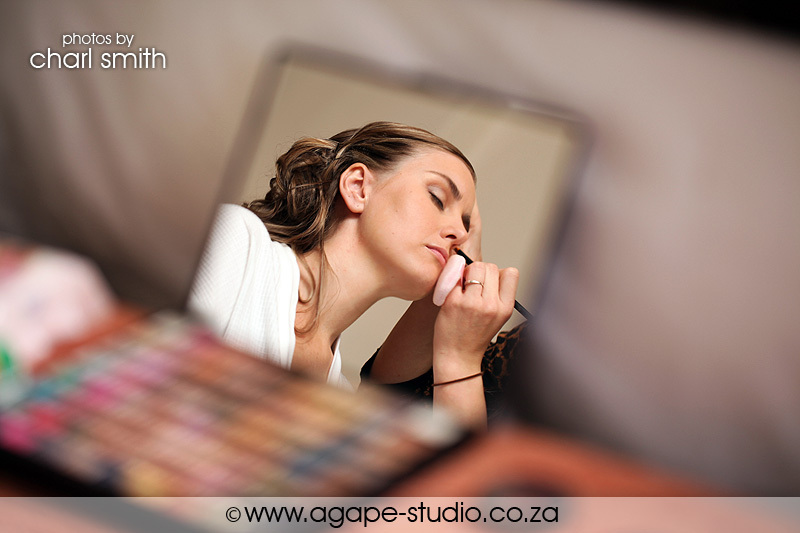 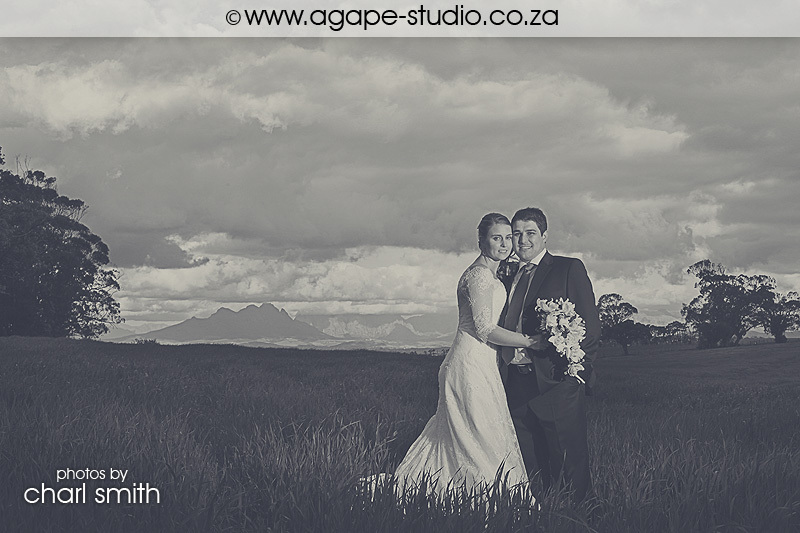 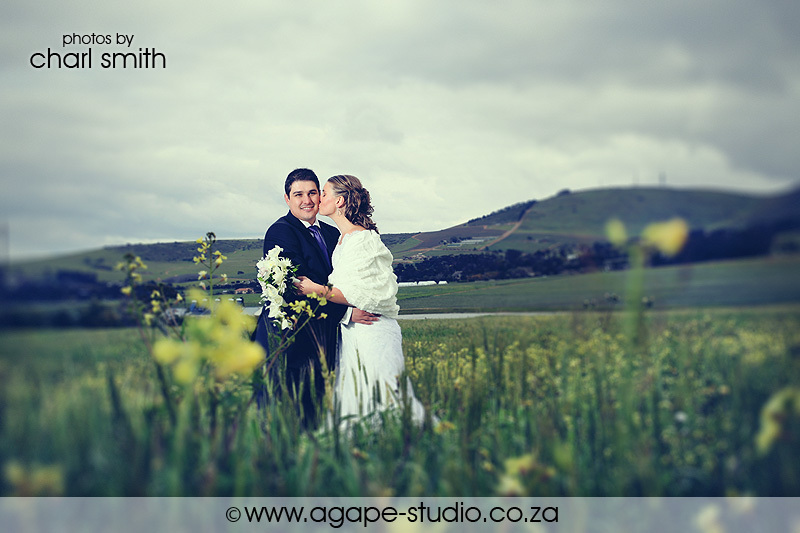 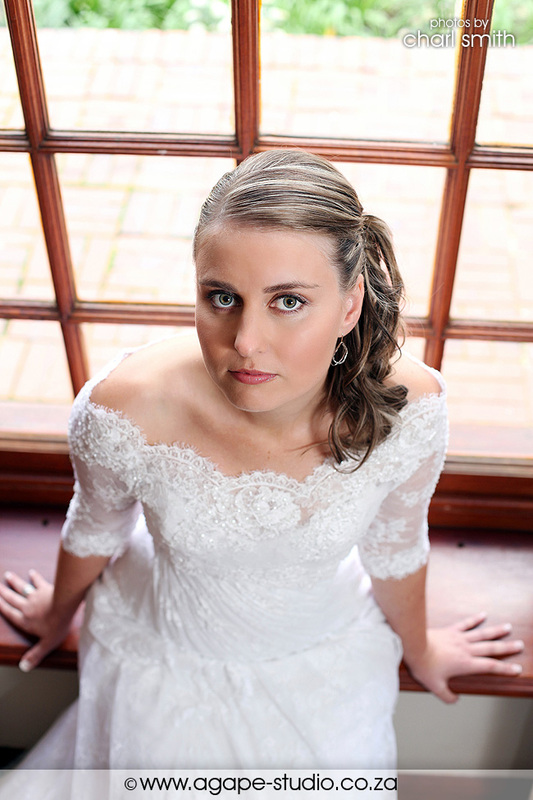 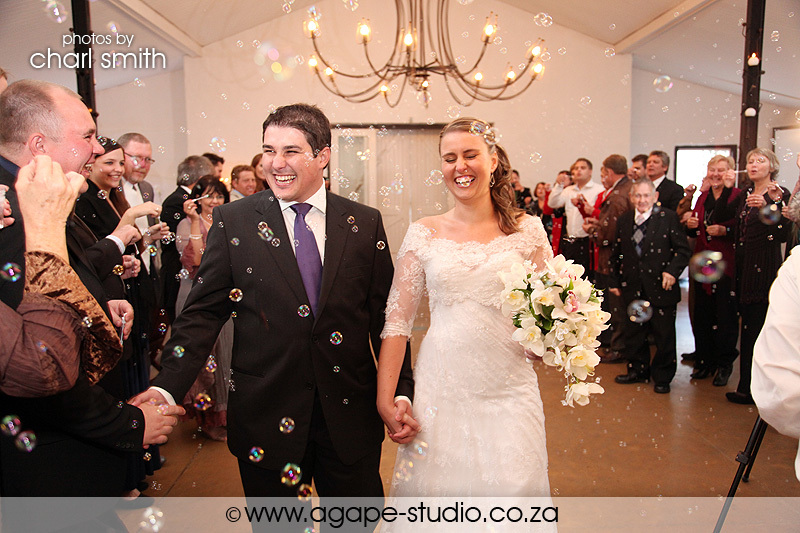 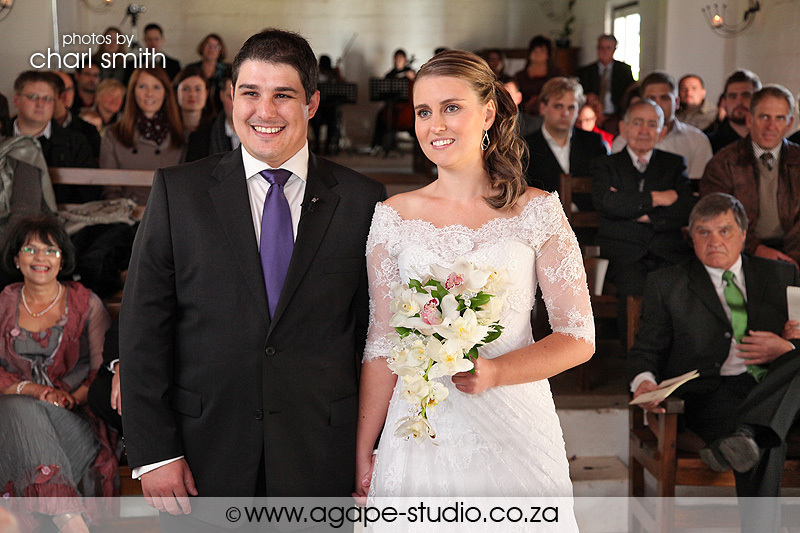 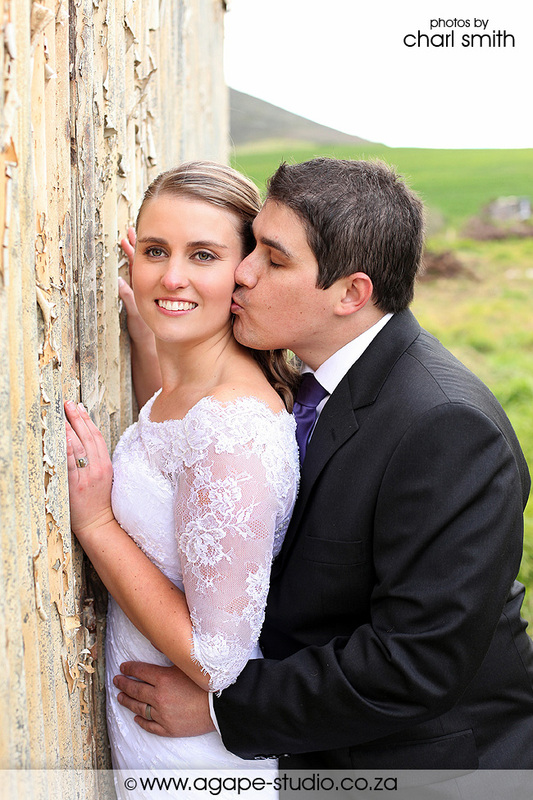 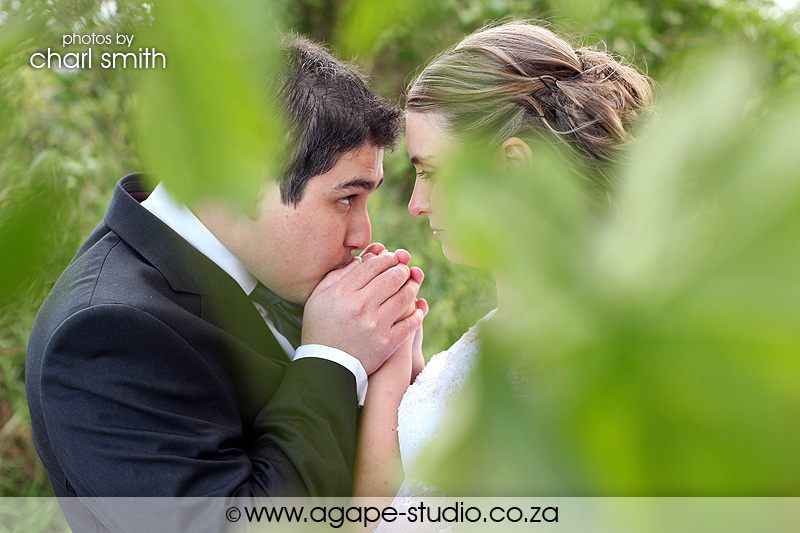 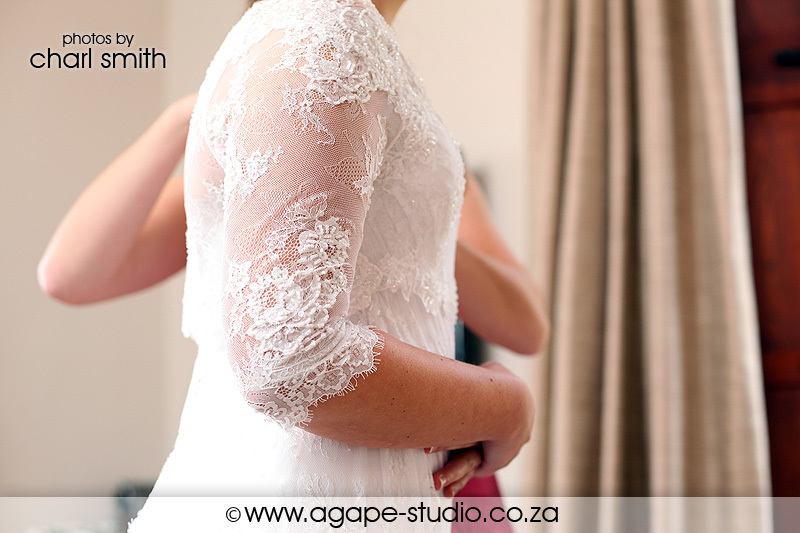 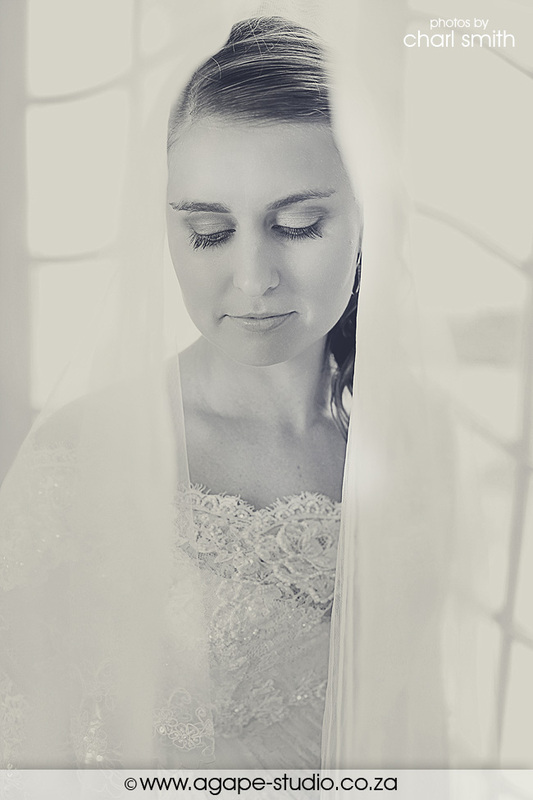 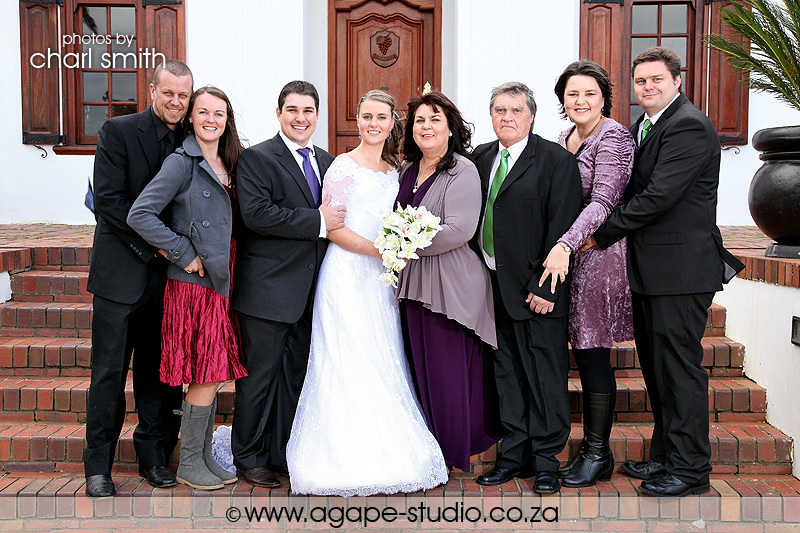 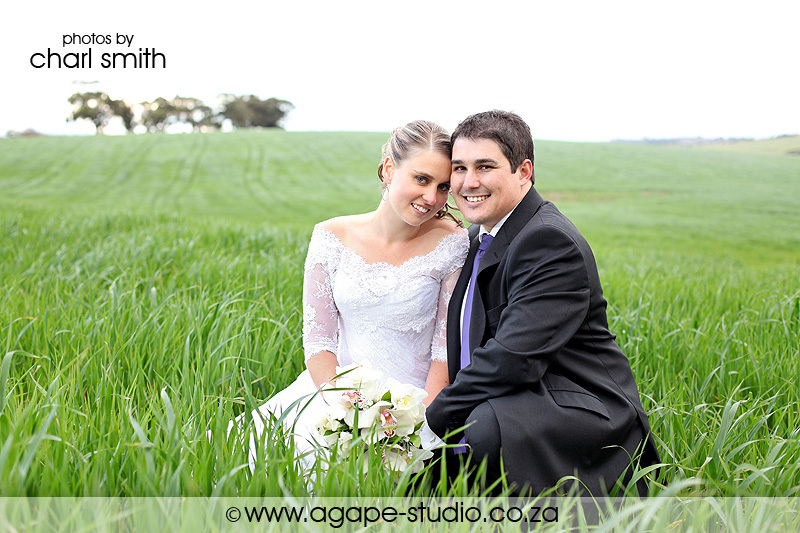 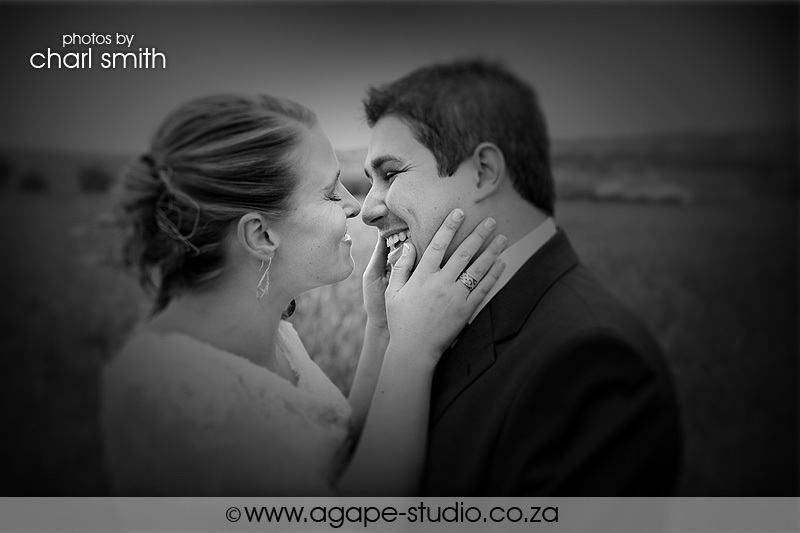 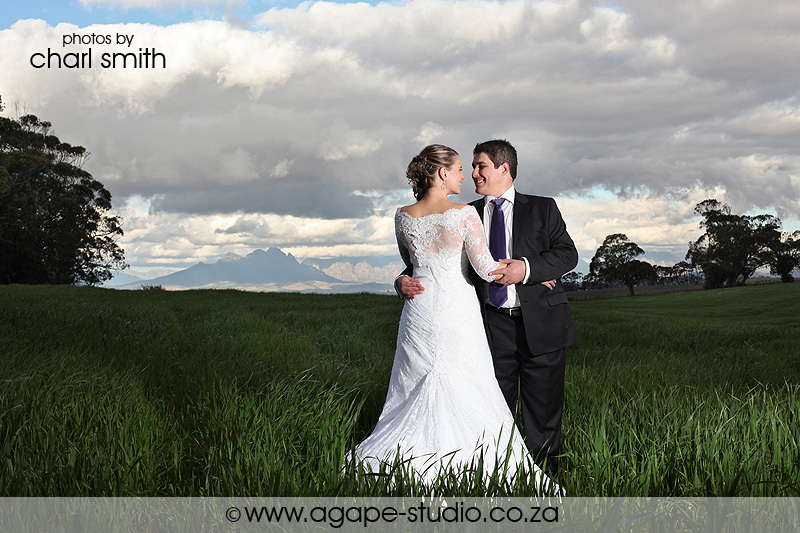 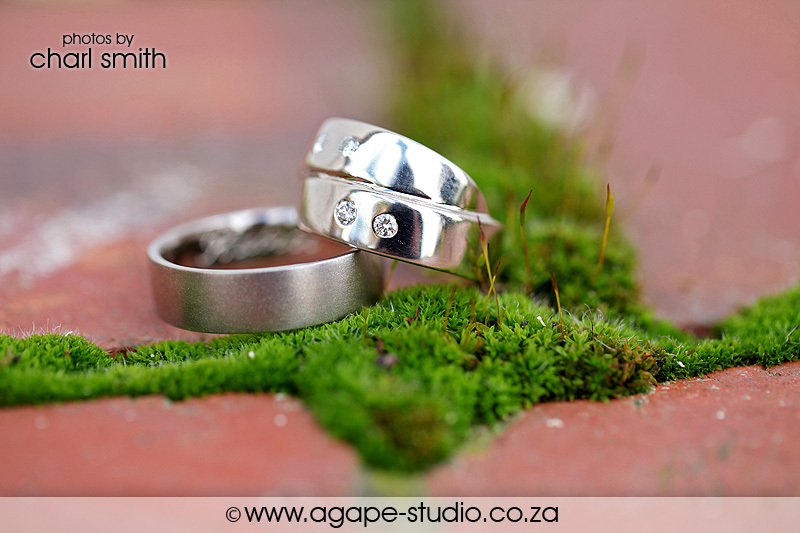 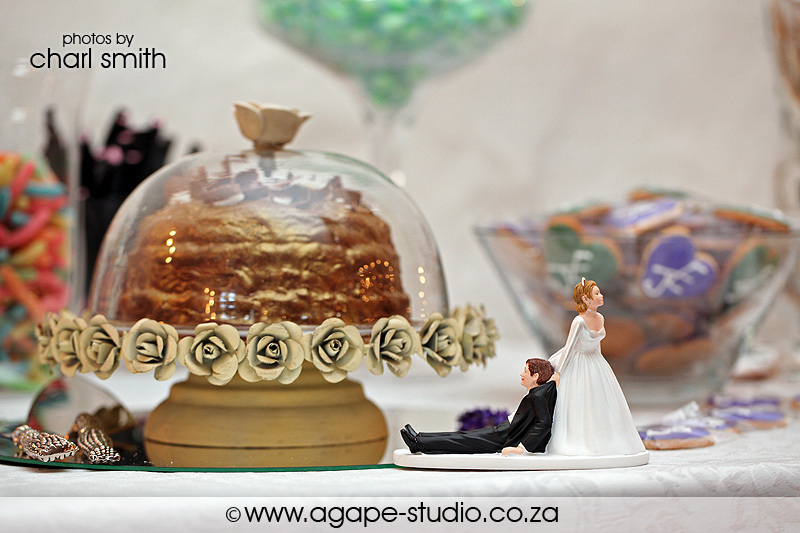 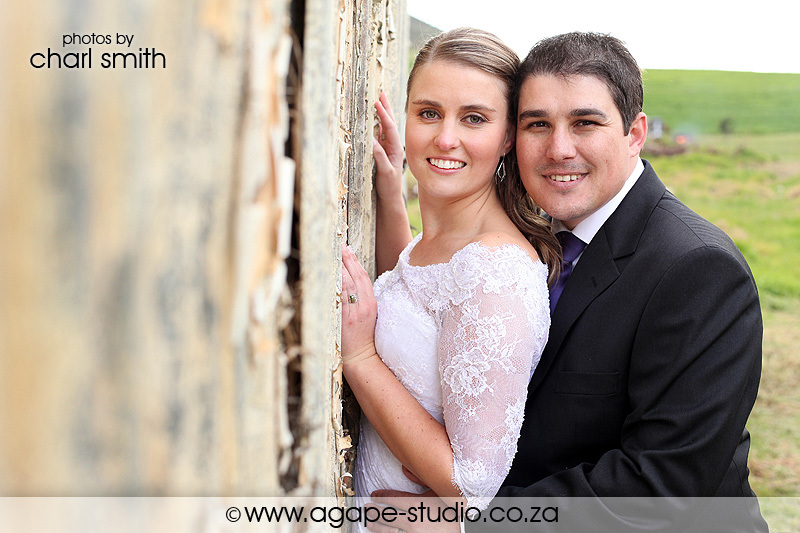 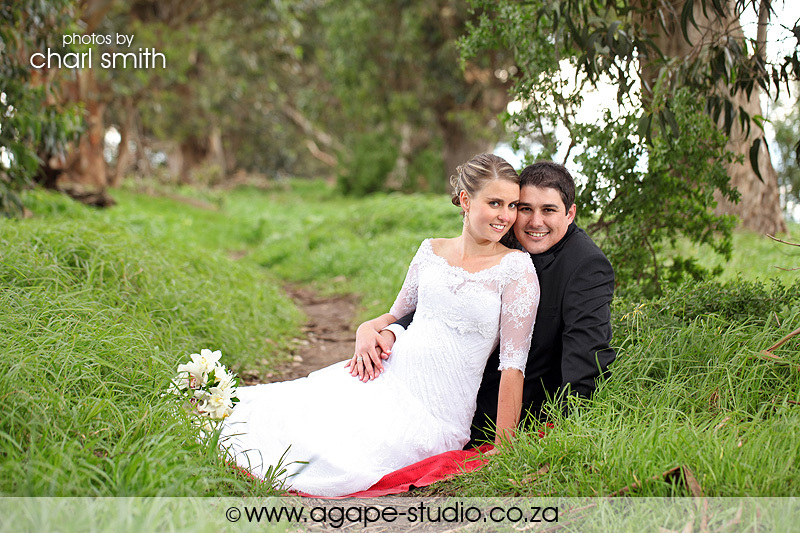 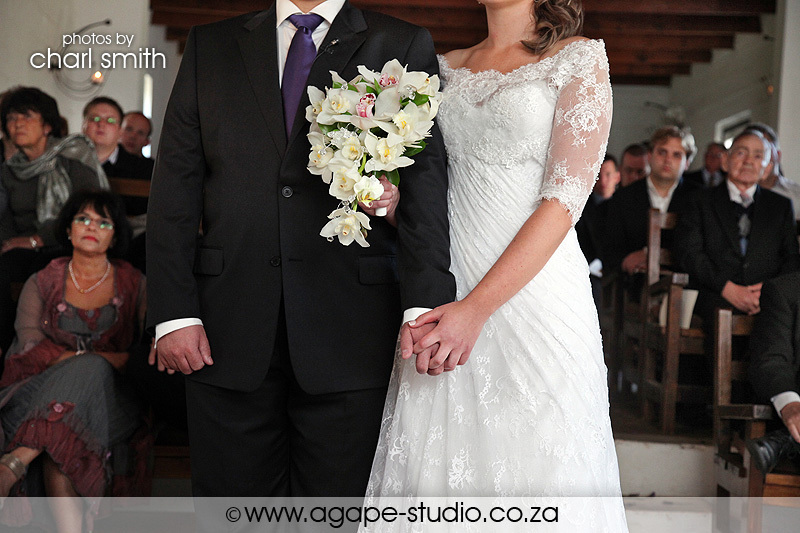 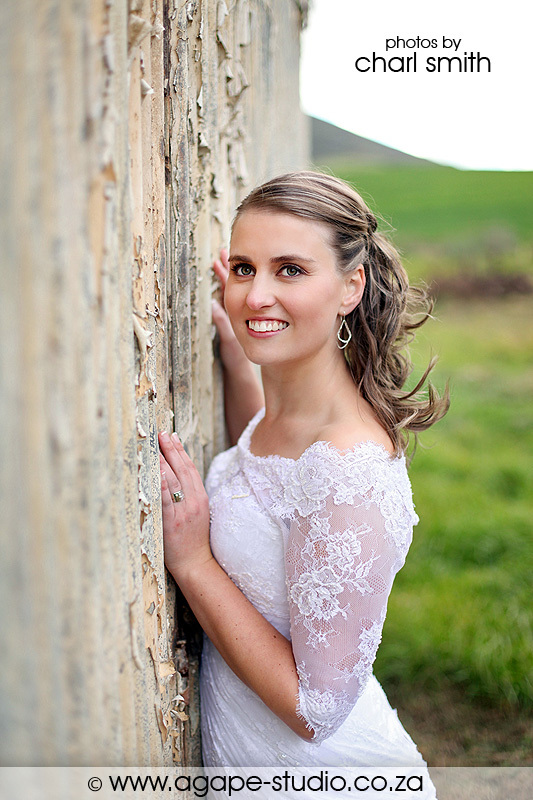 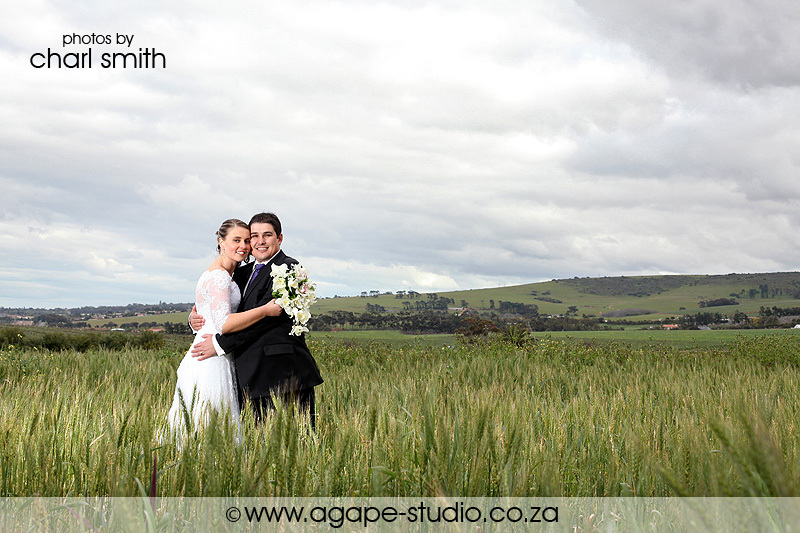 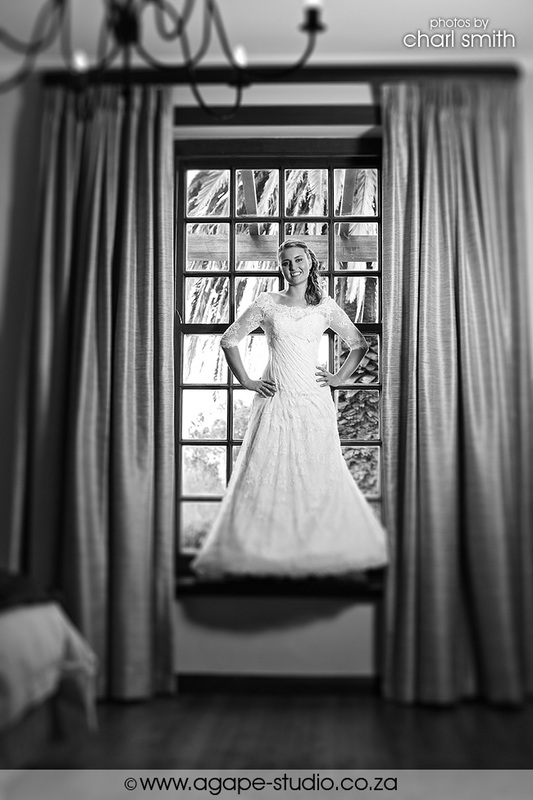 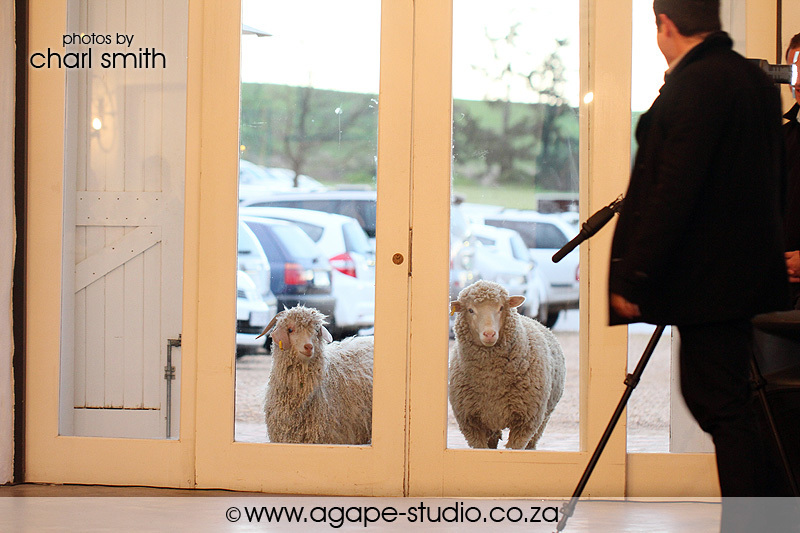 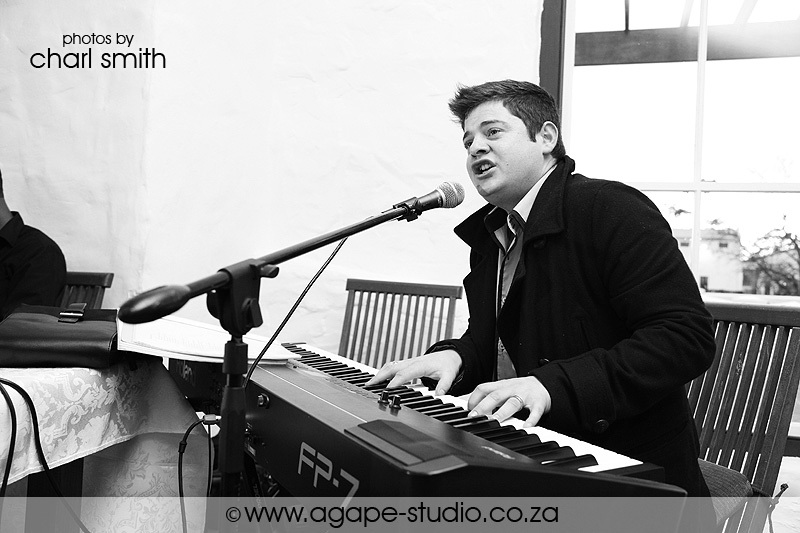 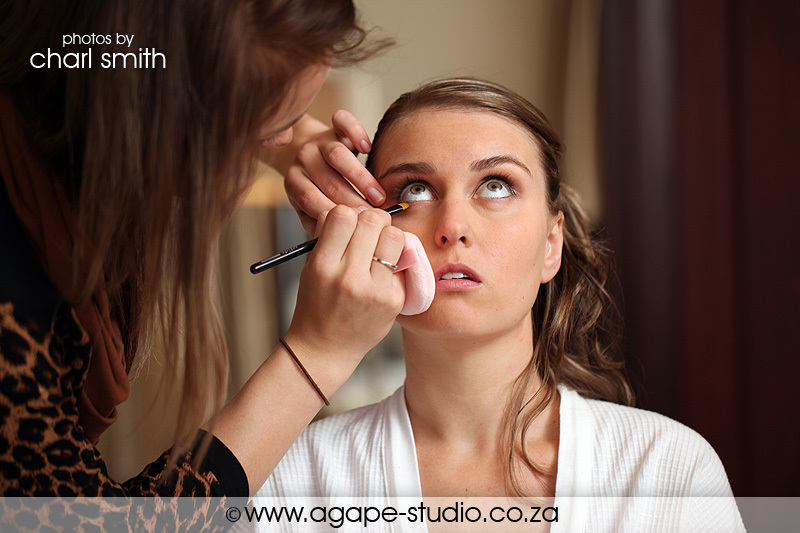 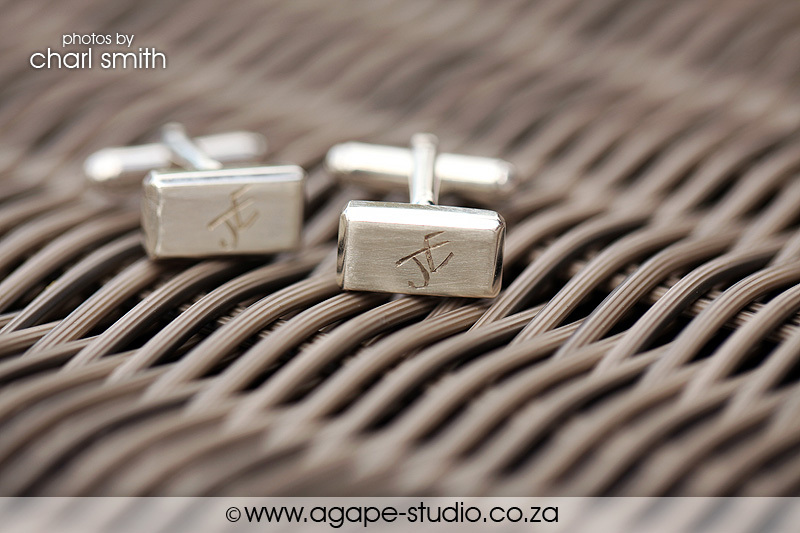 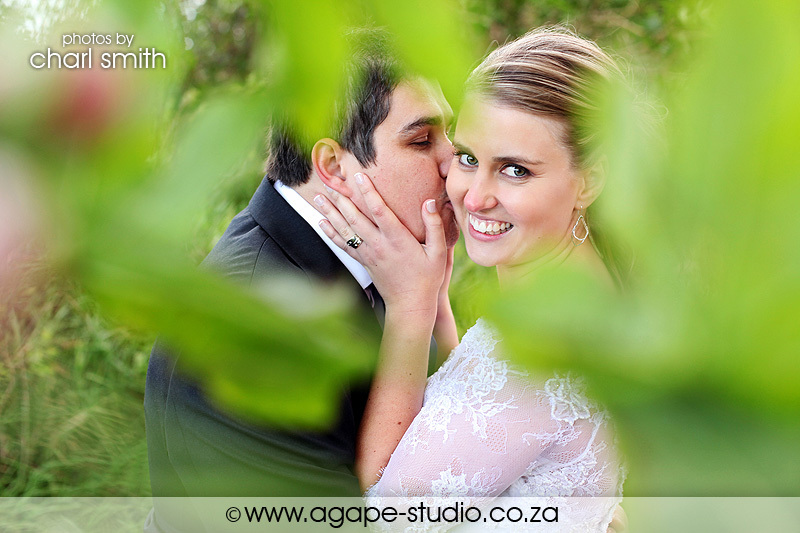 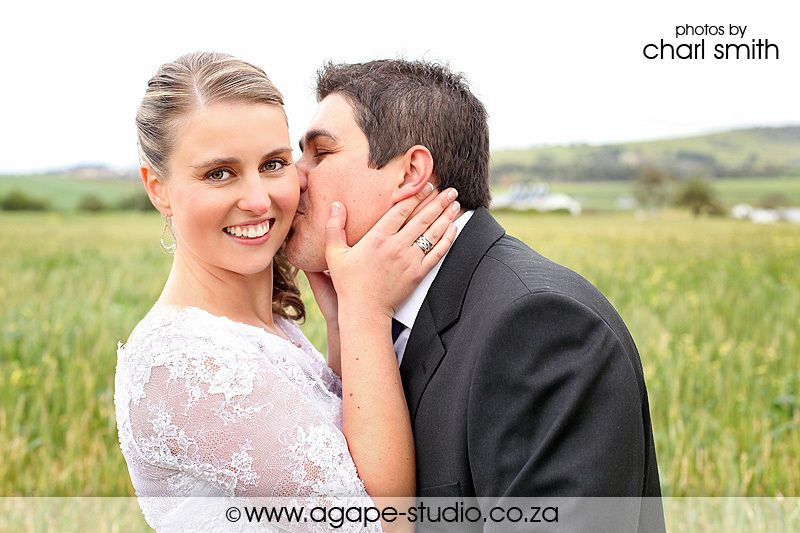 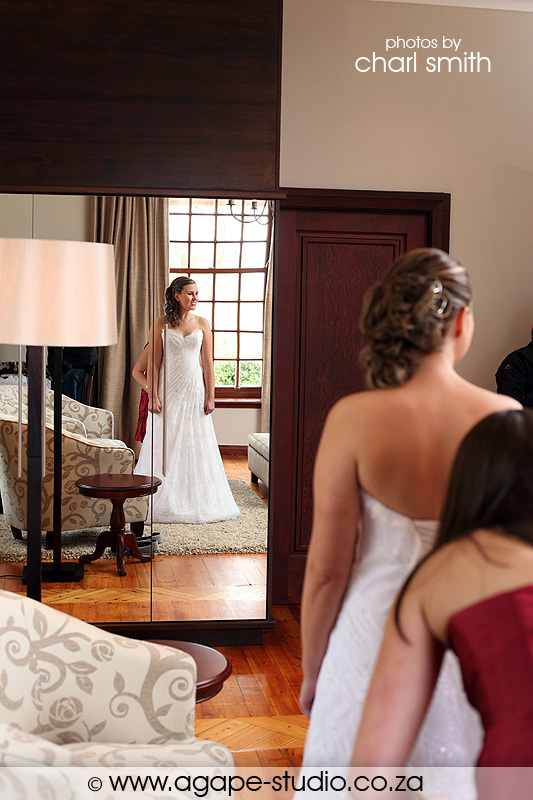 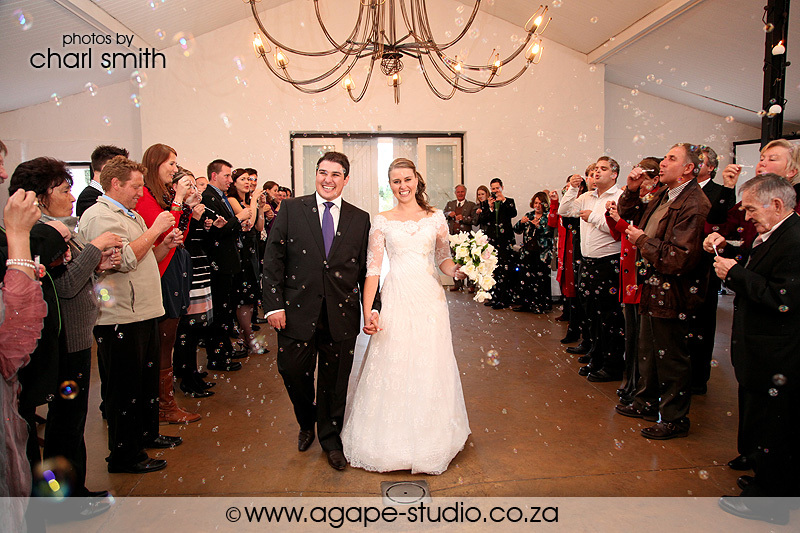 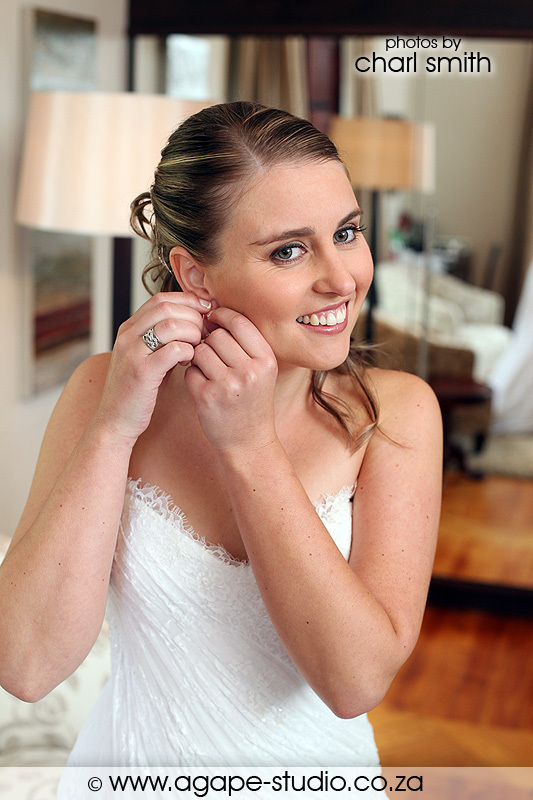 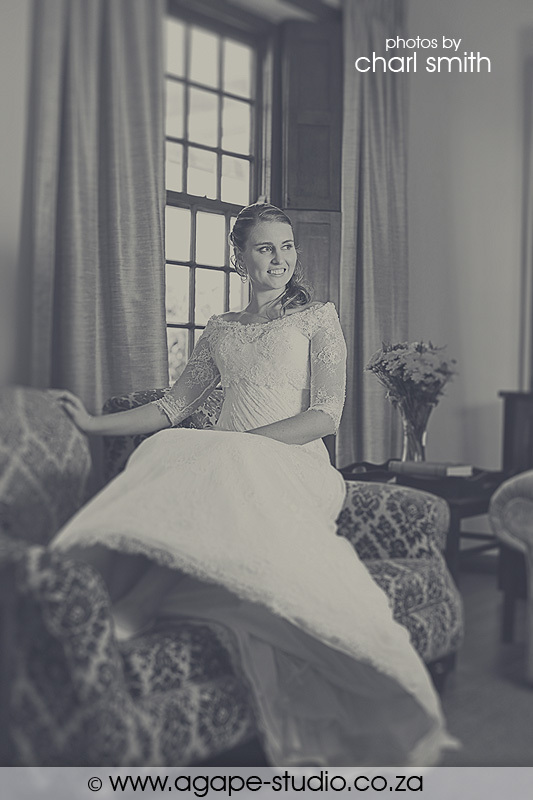 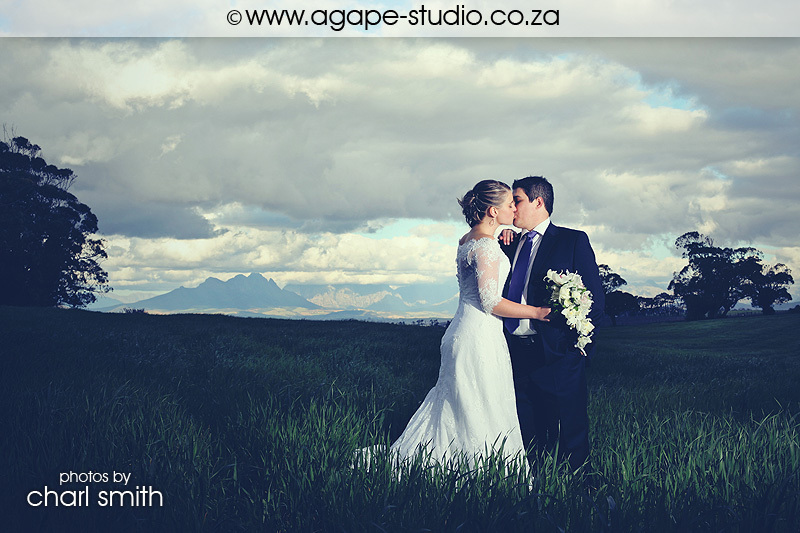 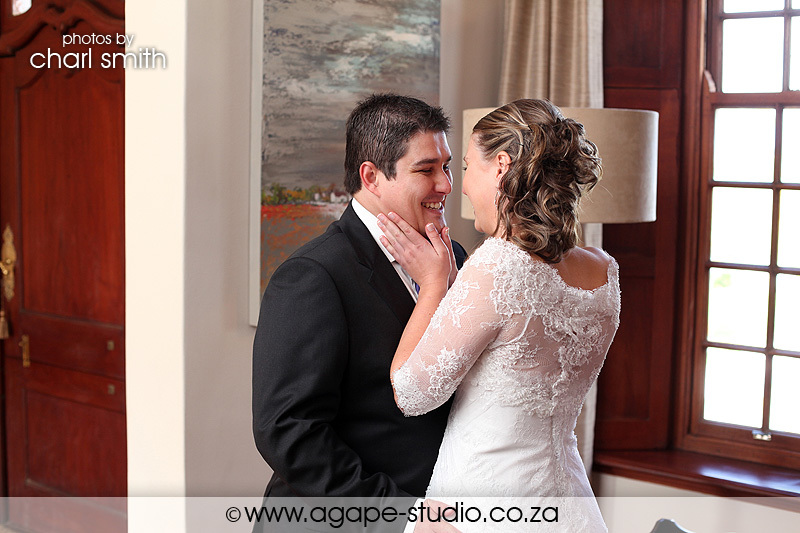 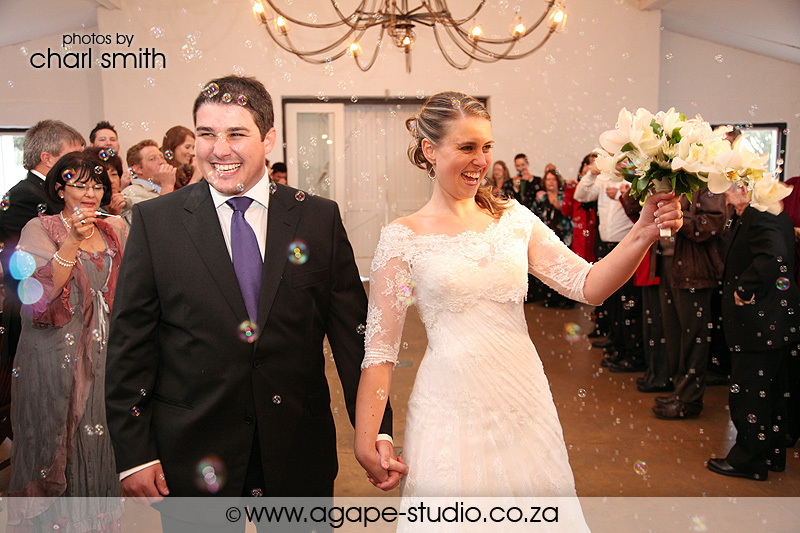 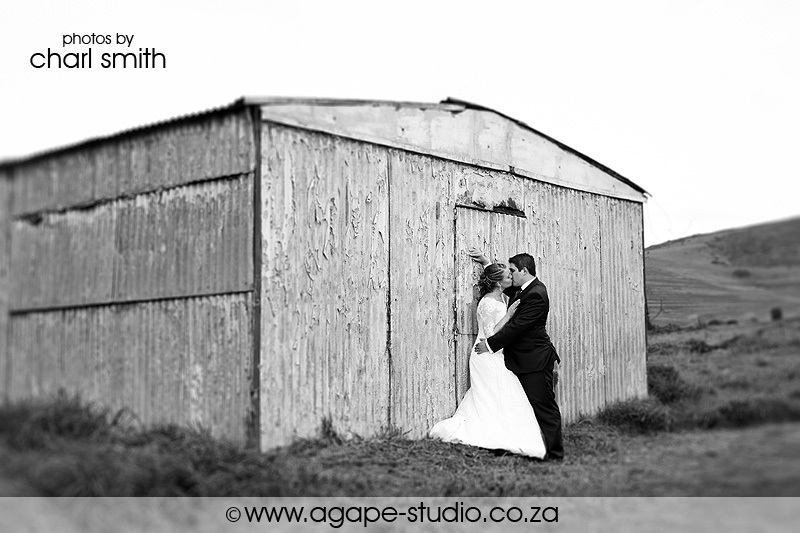 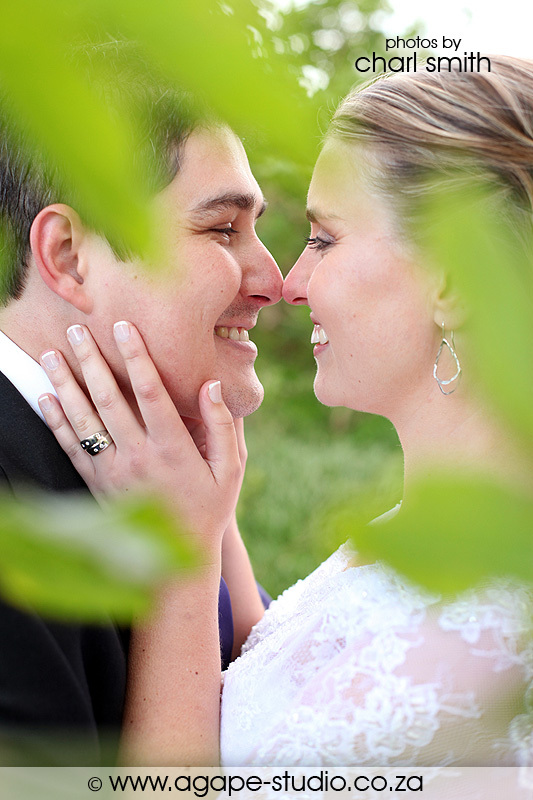 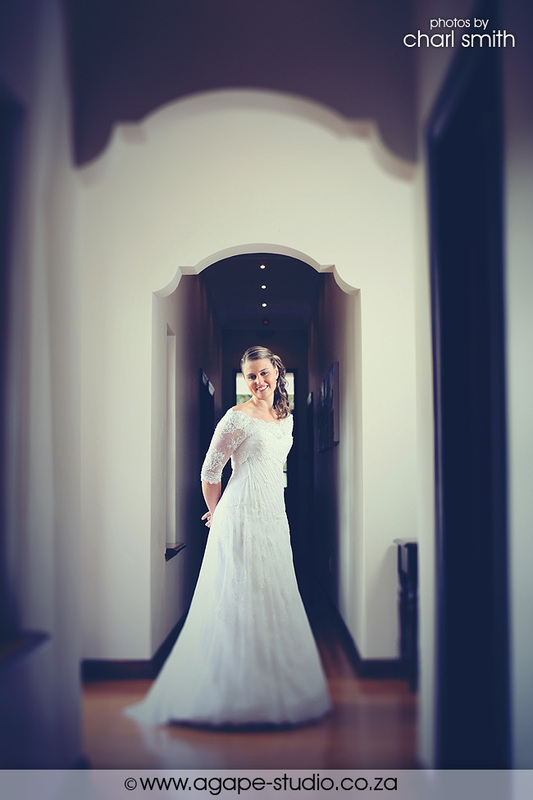 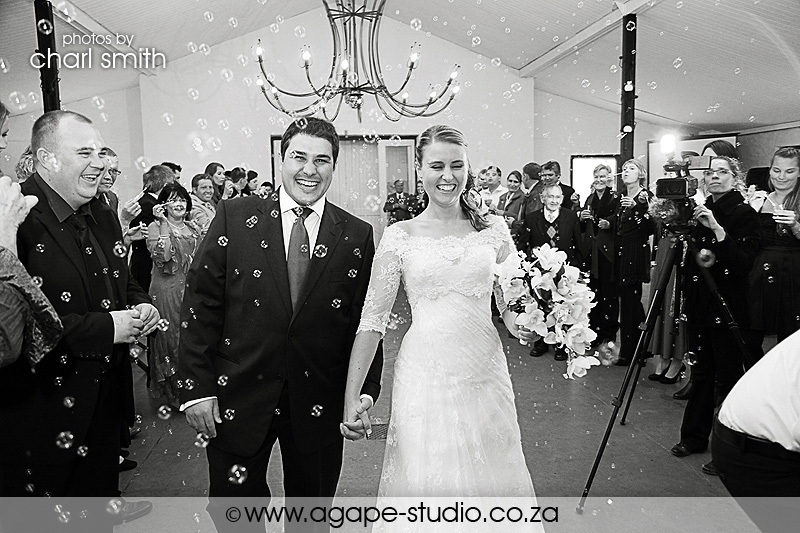 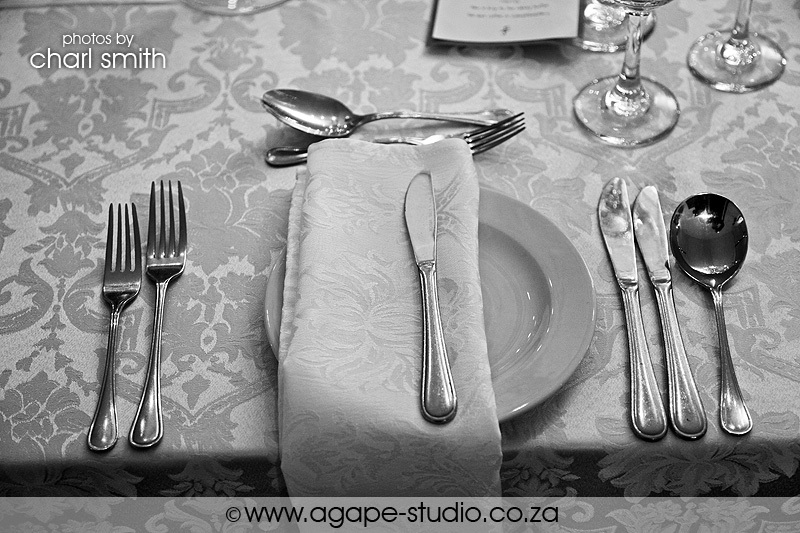 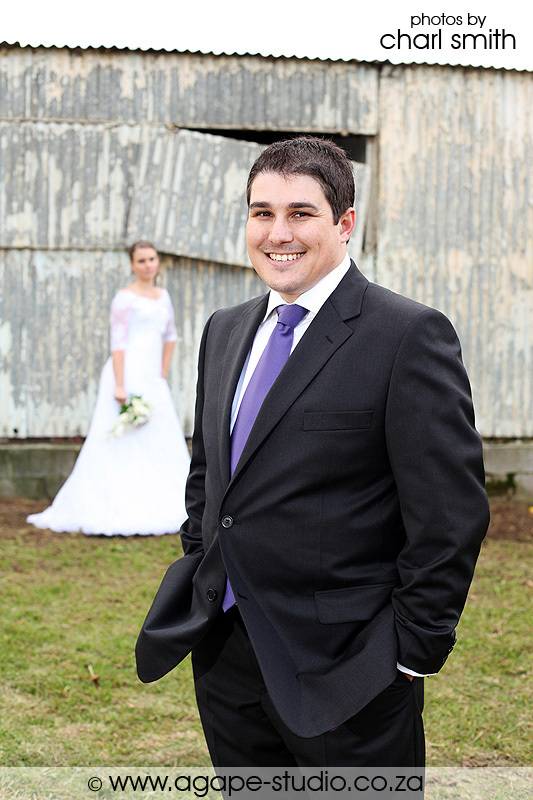 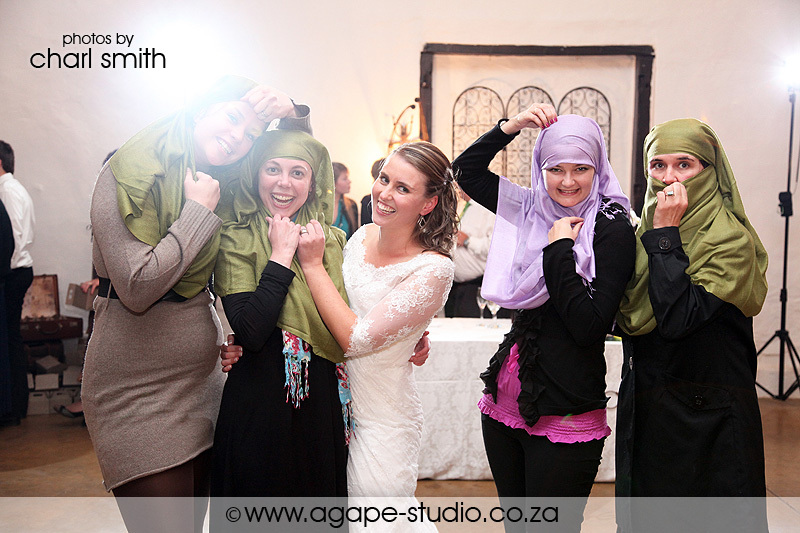 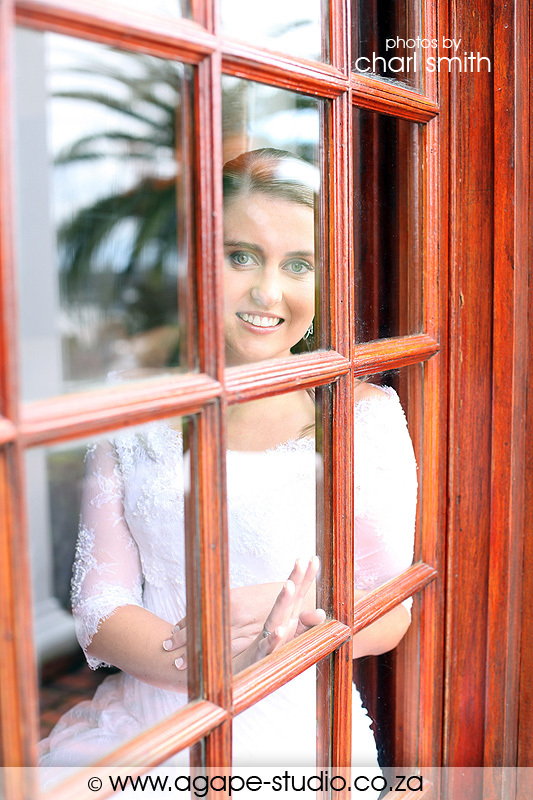 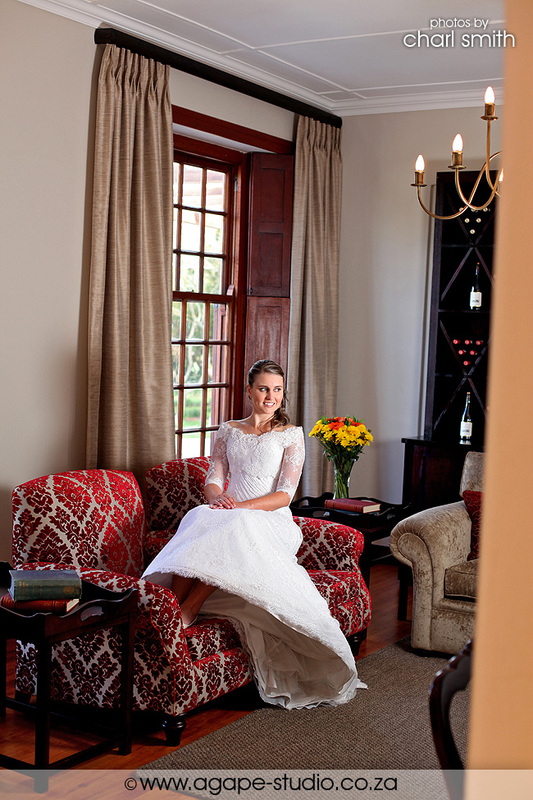 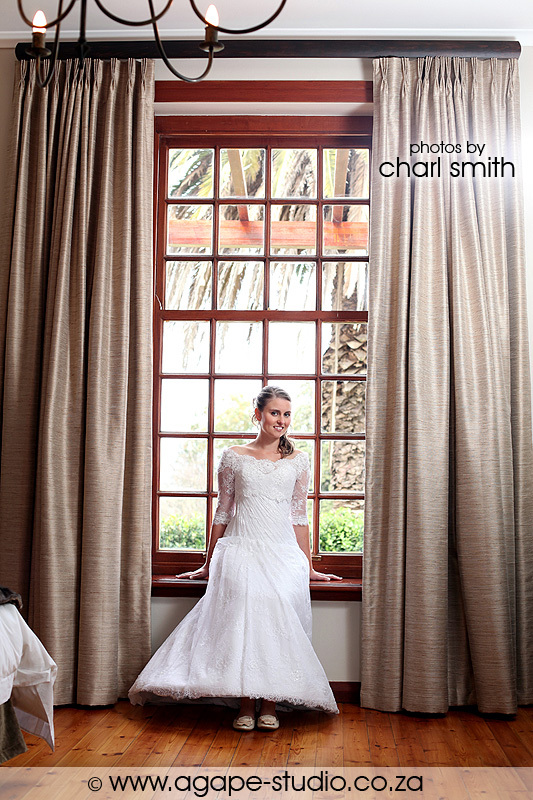 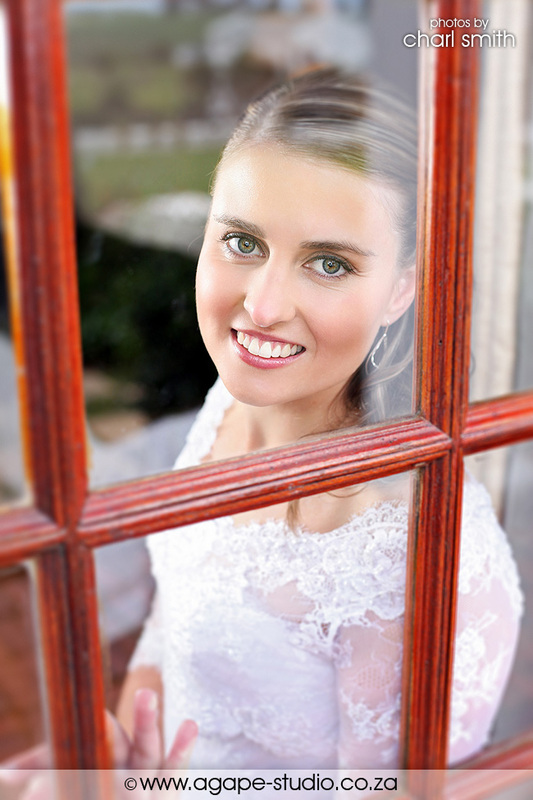 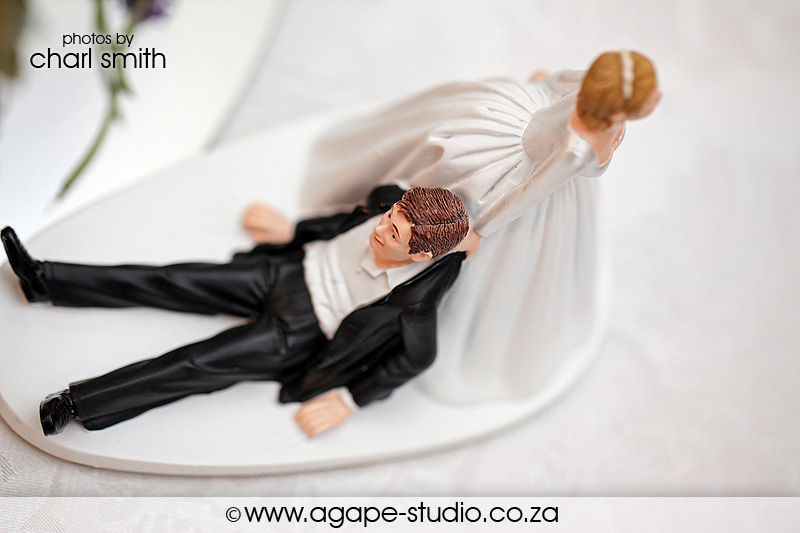 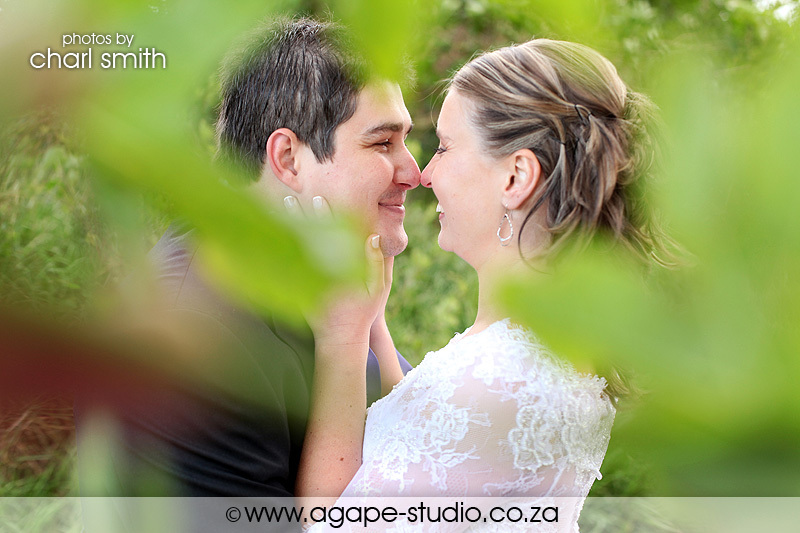 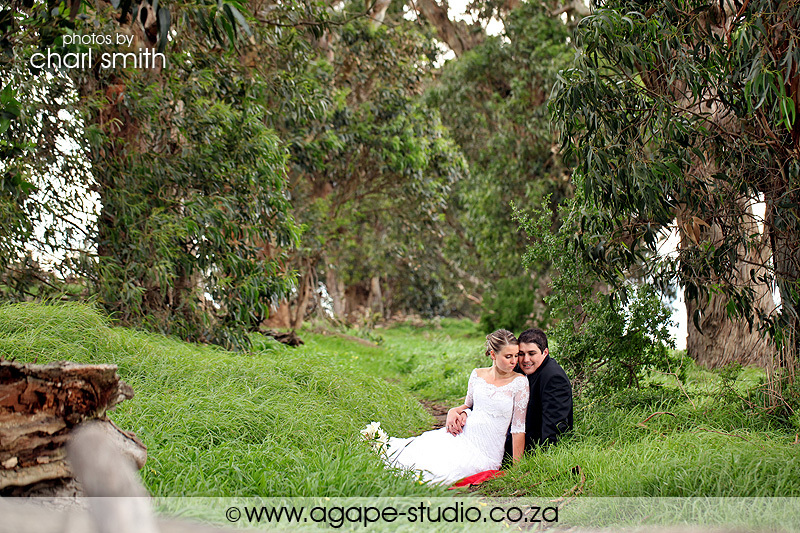 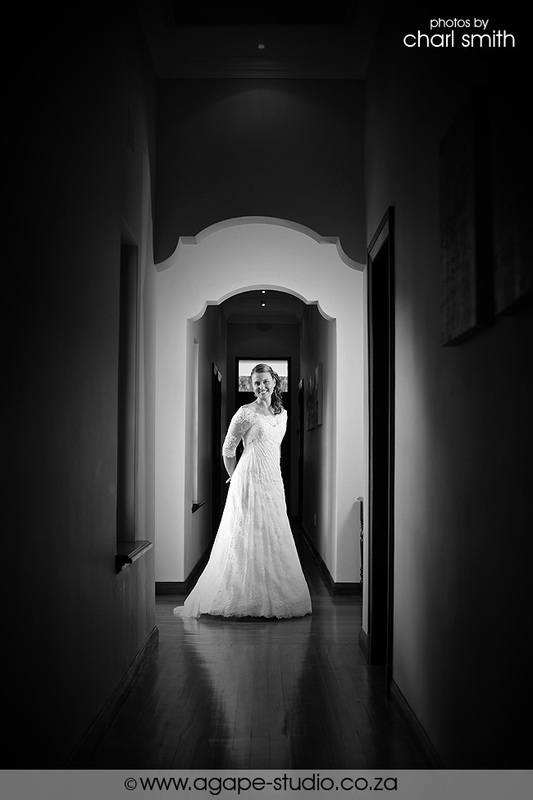 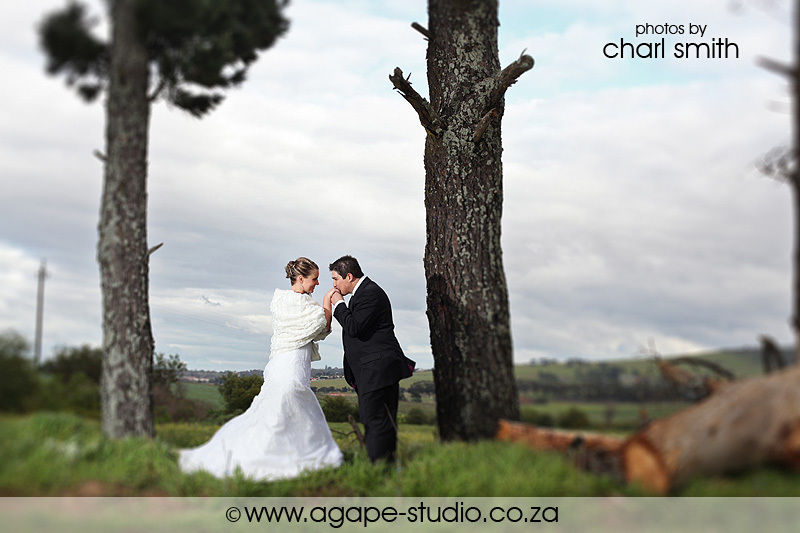 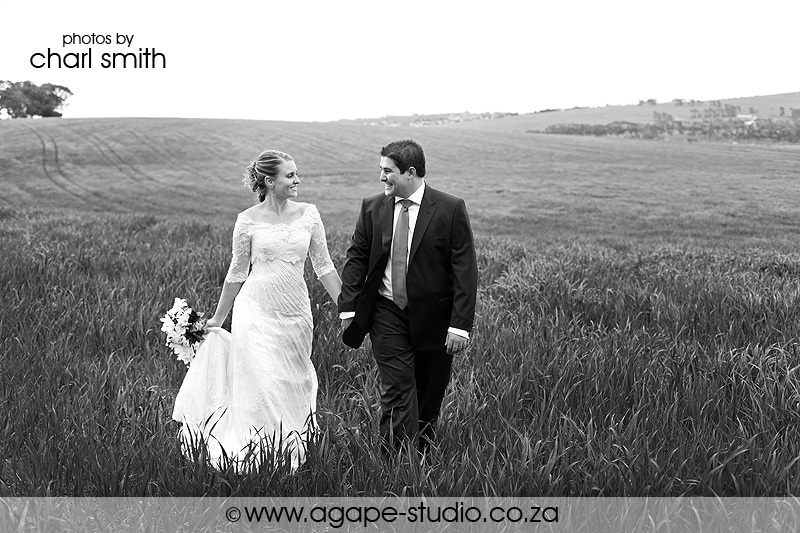 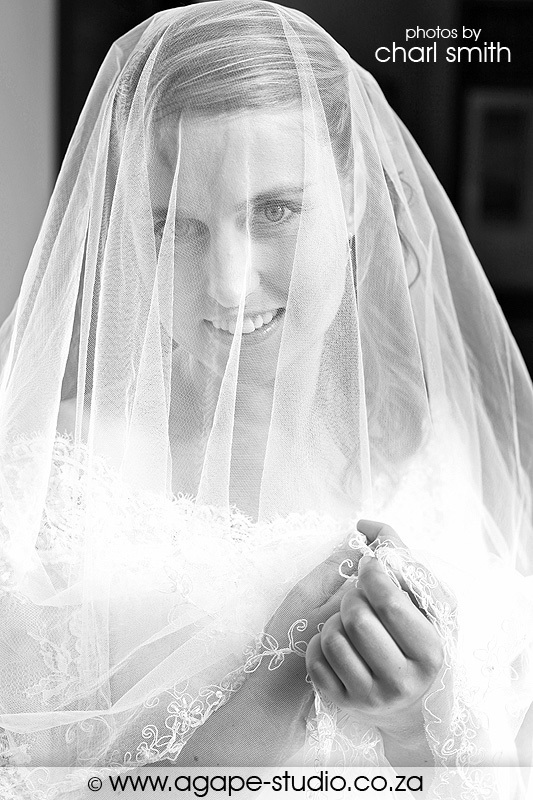 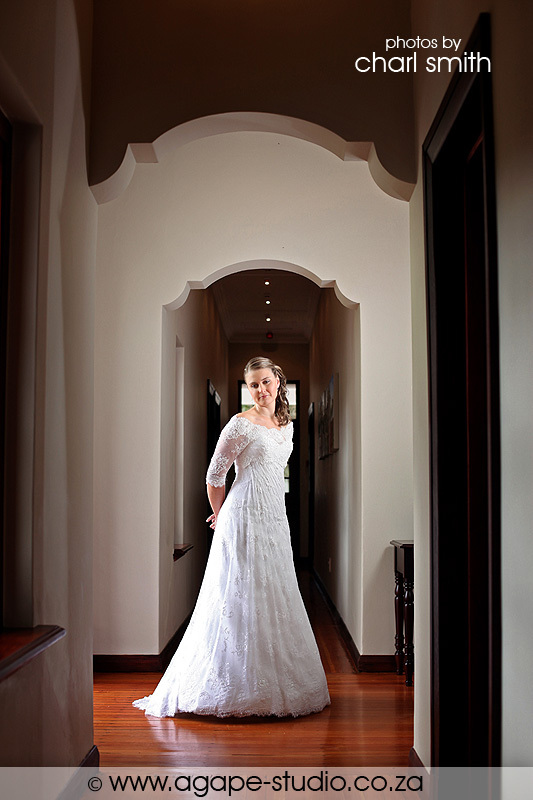 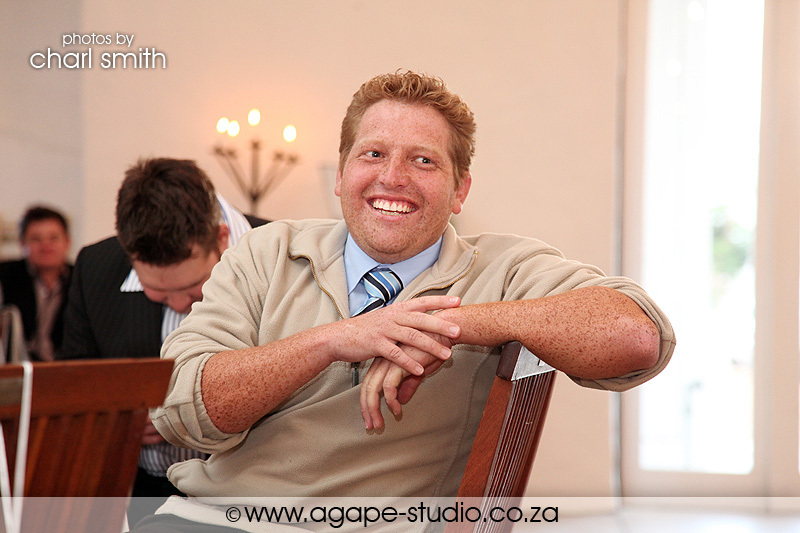 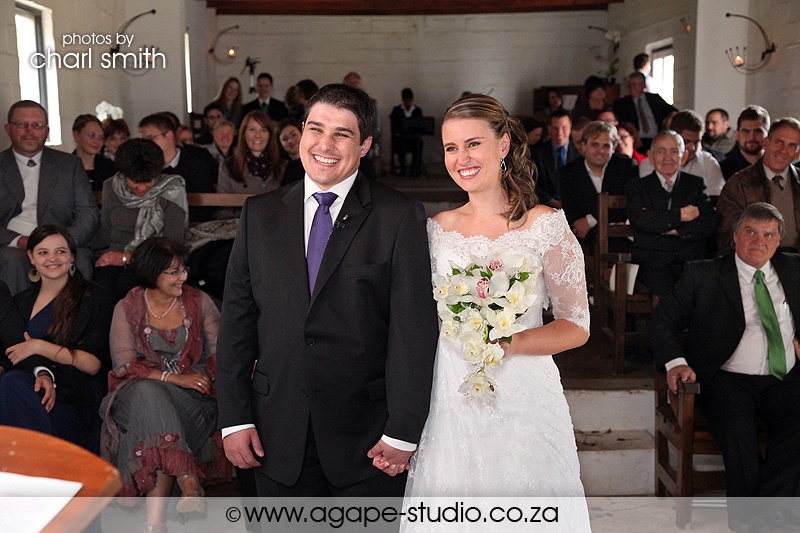 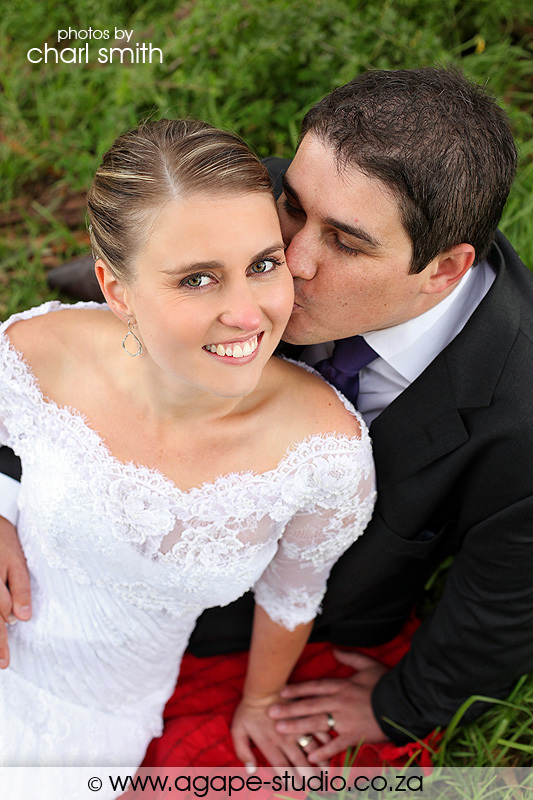 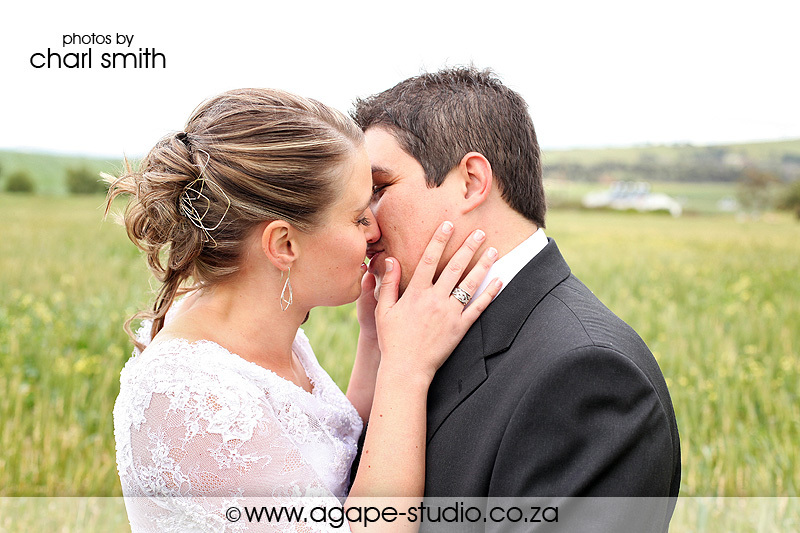 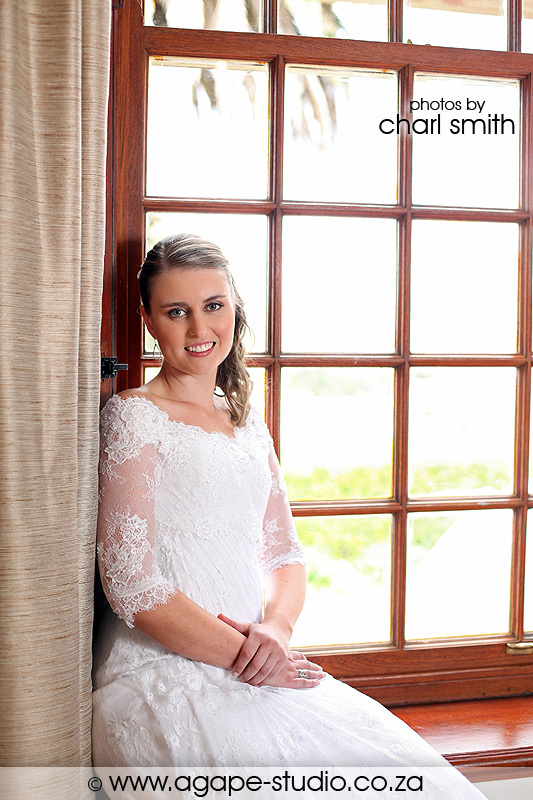 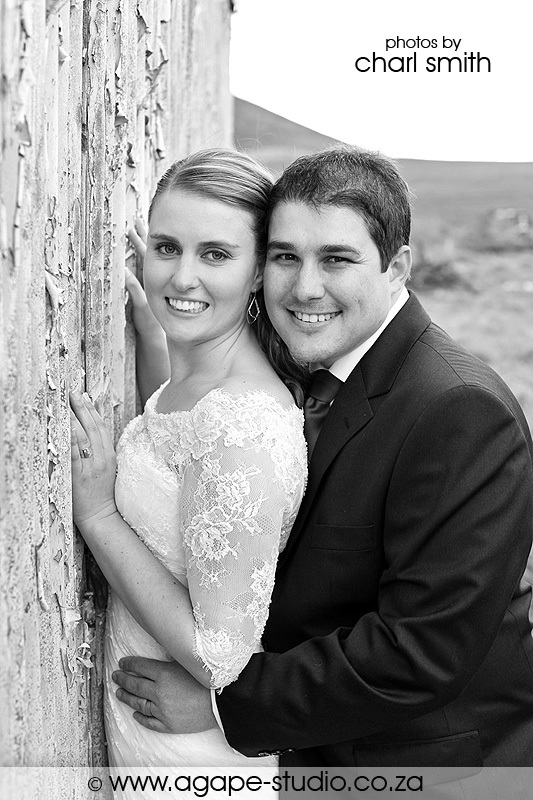 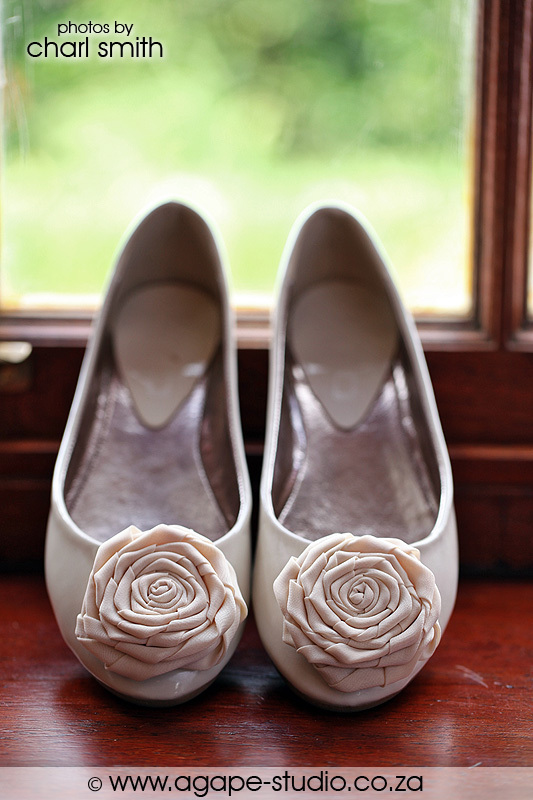 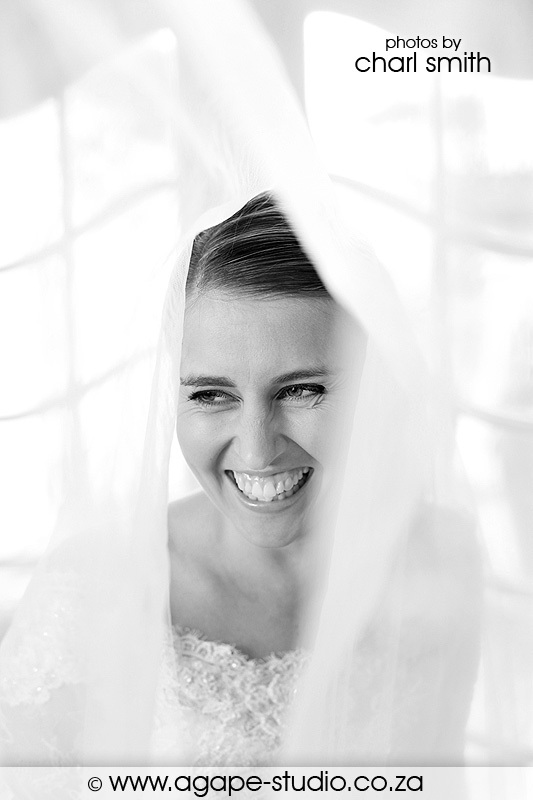 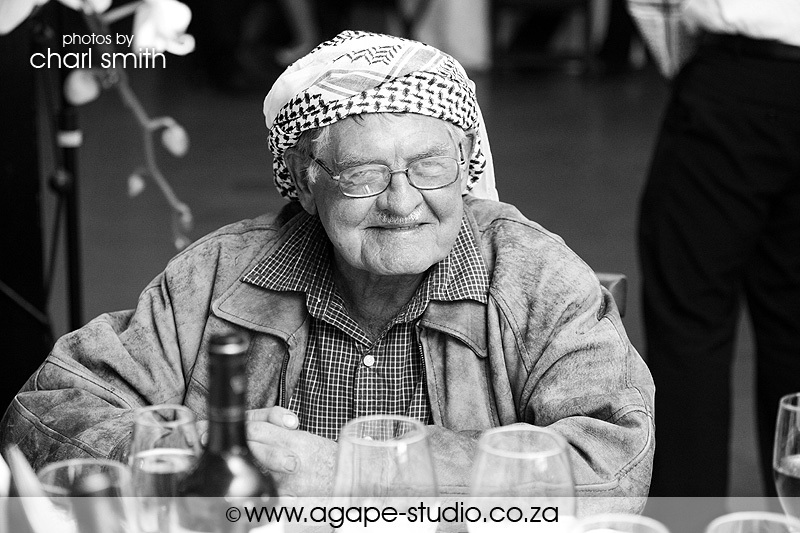 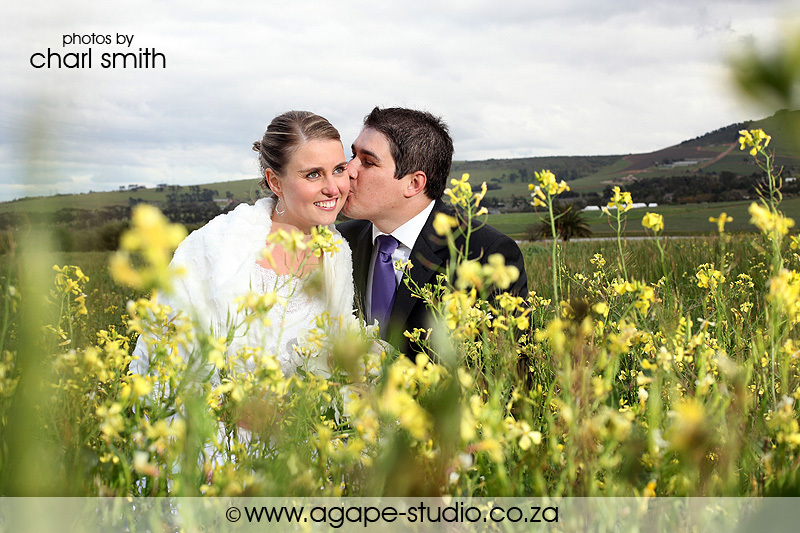 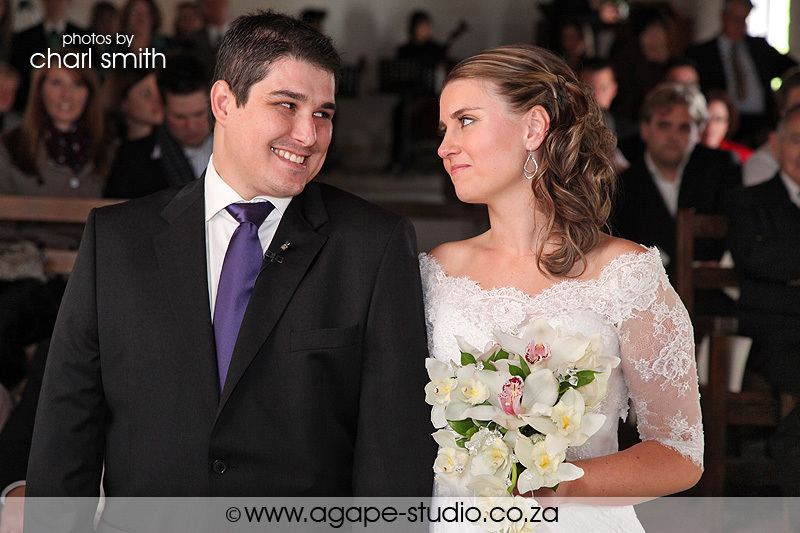 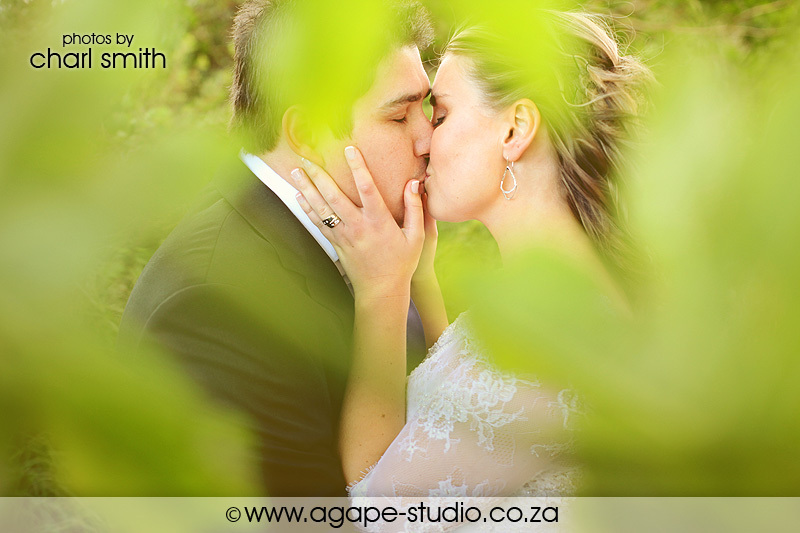 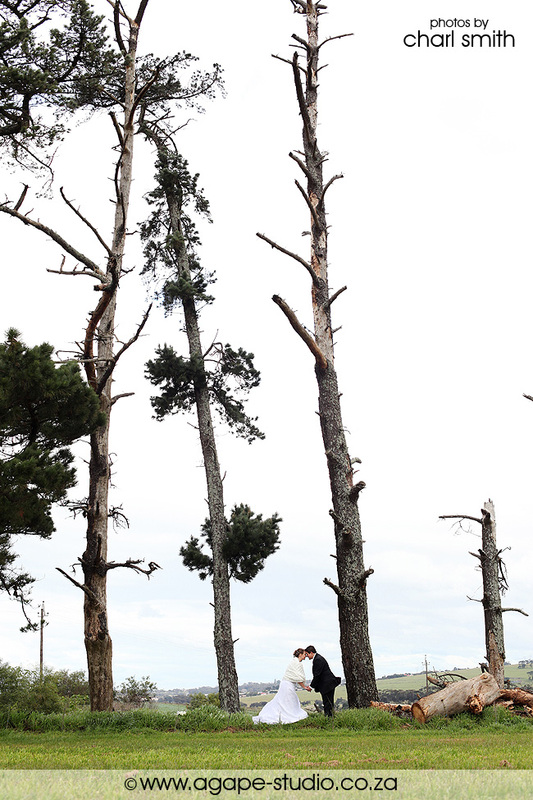 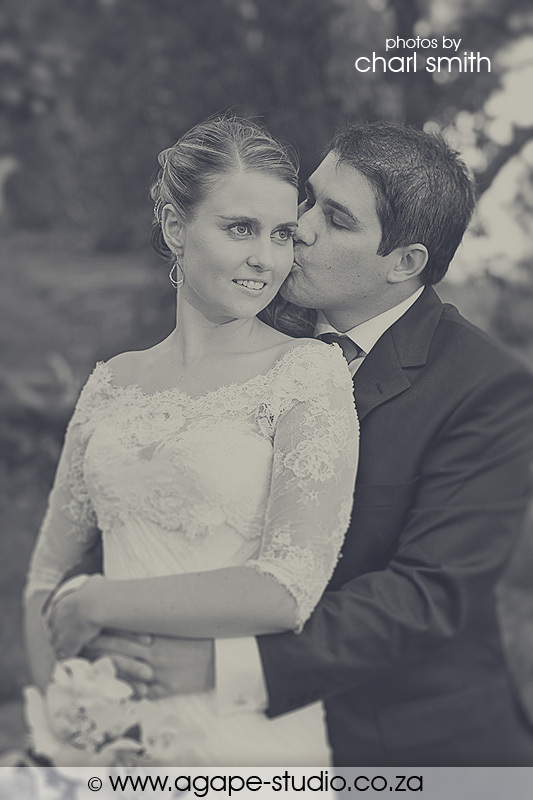 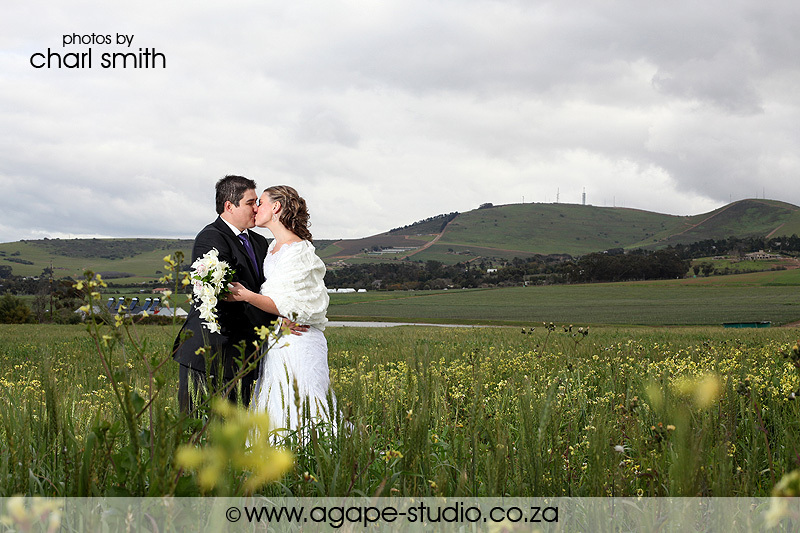 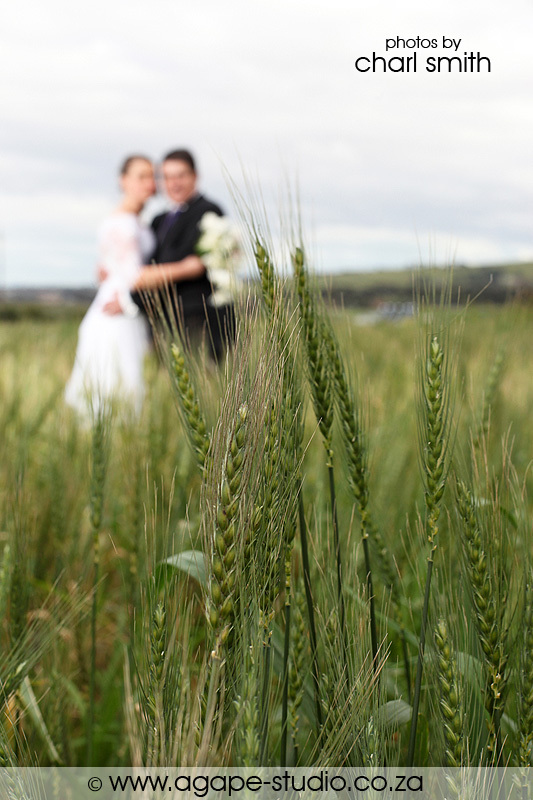 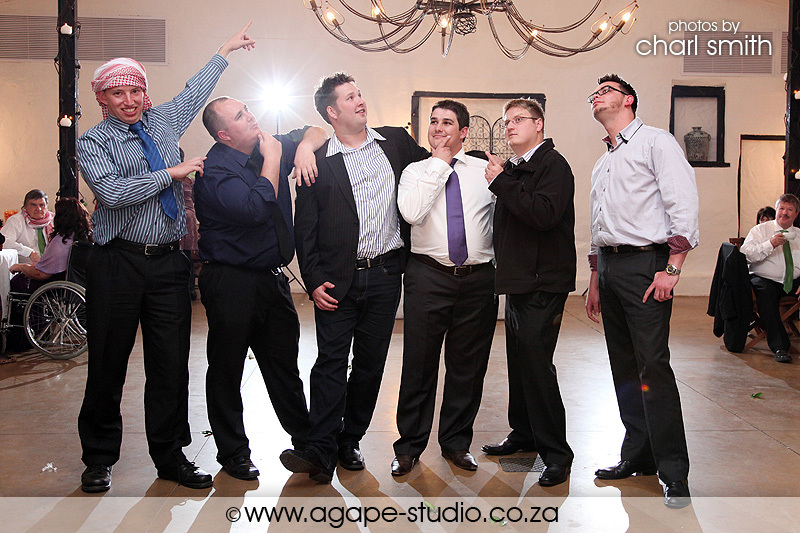 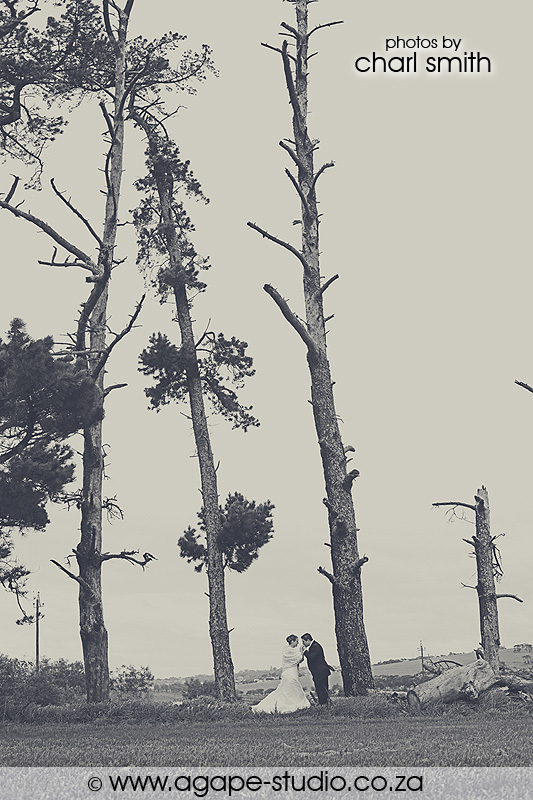 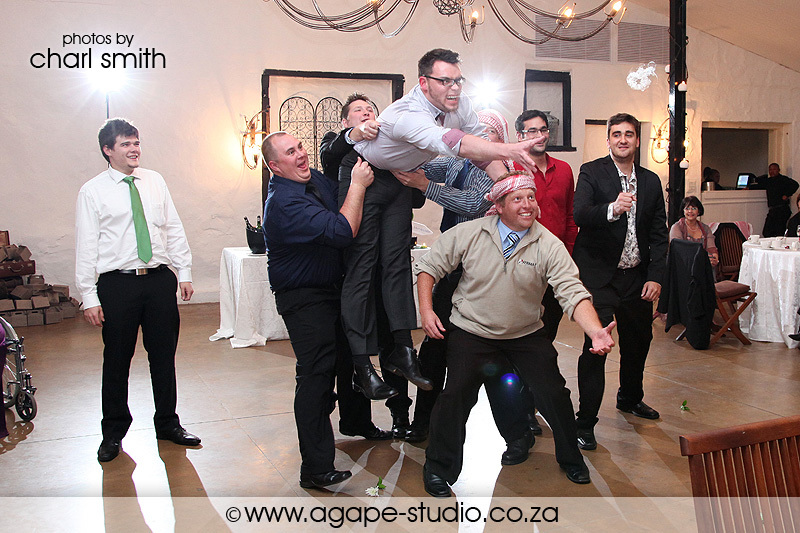 I just love shooting weddings at Meerendal. 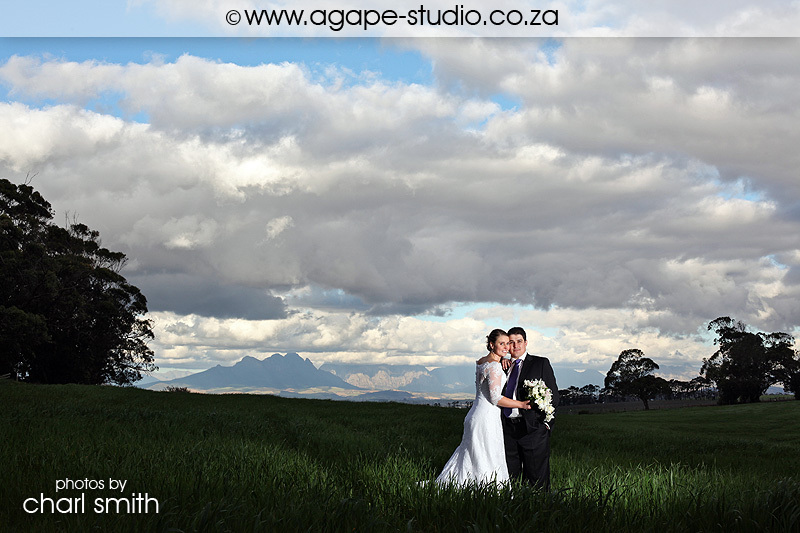 Such a beautiful farm with spectacular views on the mountains. 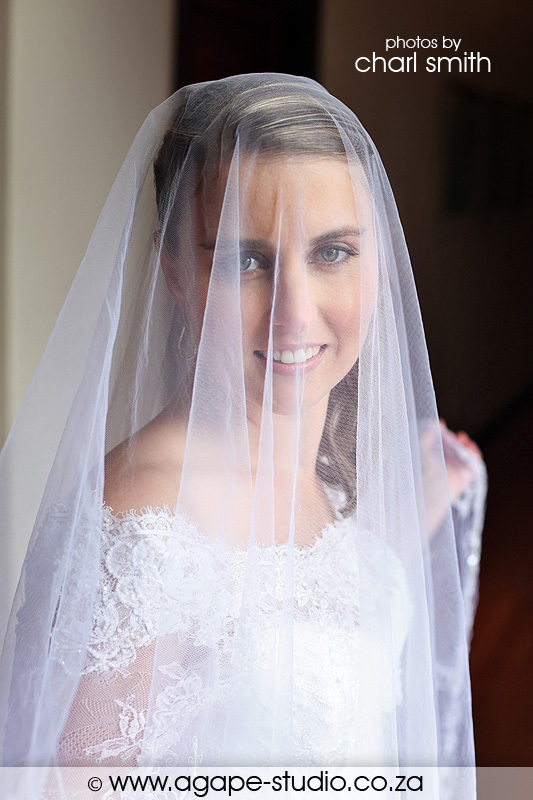 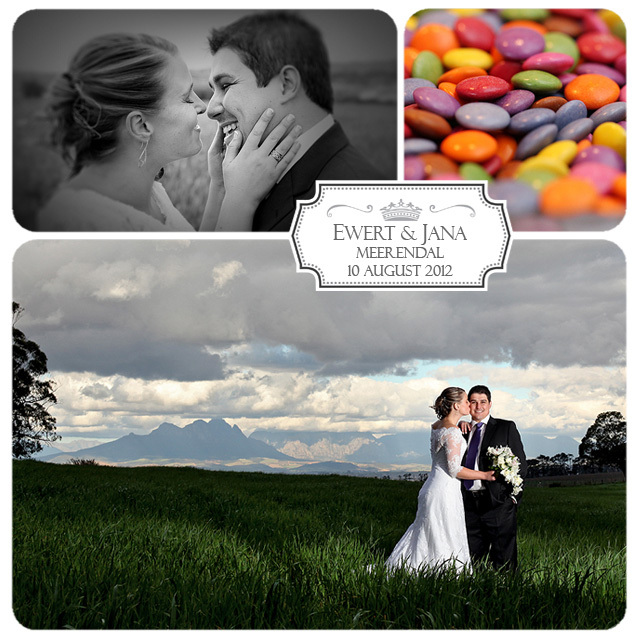 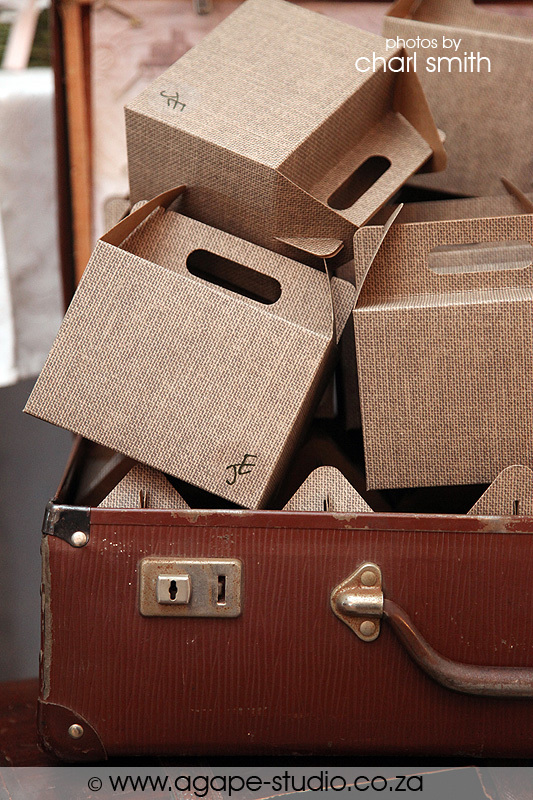 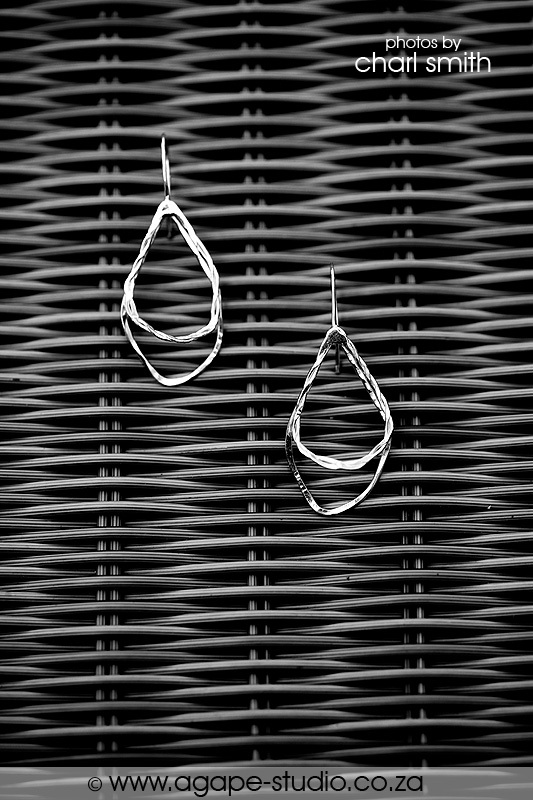 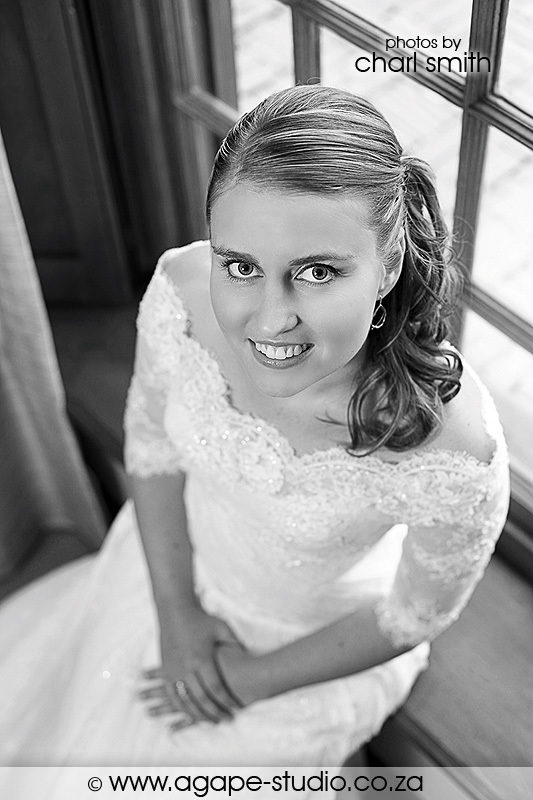 I was looking forward to the wedding of Jana and Ewert. 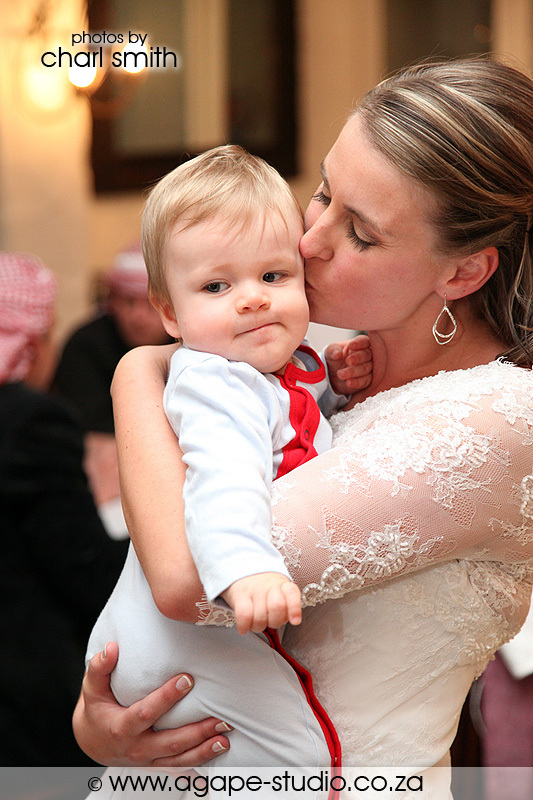 They live in Abu Dhabi and had a wonderfull time with family and friends on this special day. 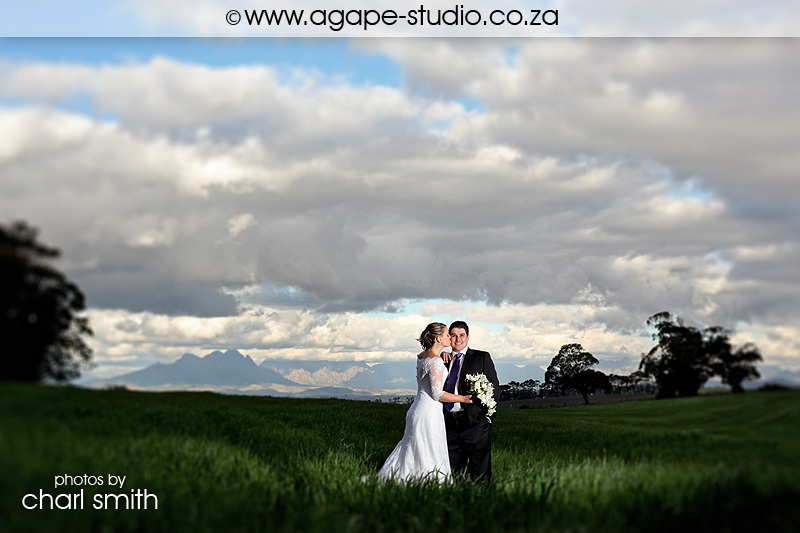 It was a very cold and windy day, but NO RAIN, happy dance all the way!!! 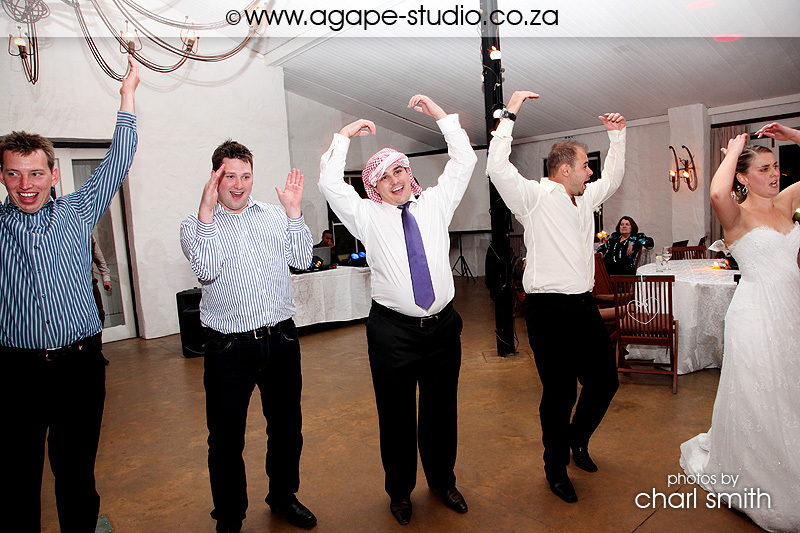 It looks they enjoyed very well. 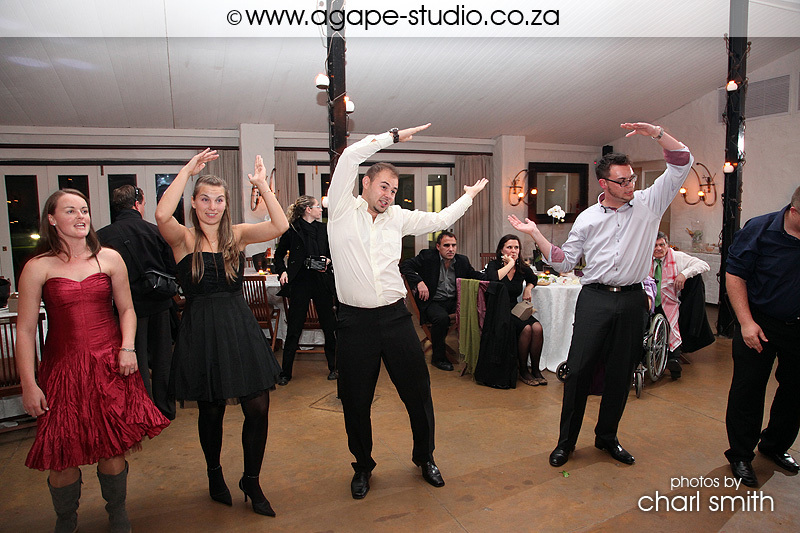 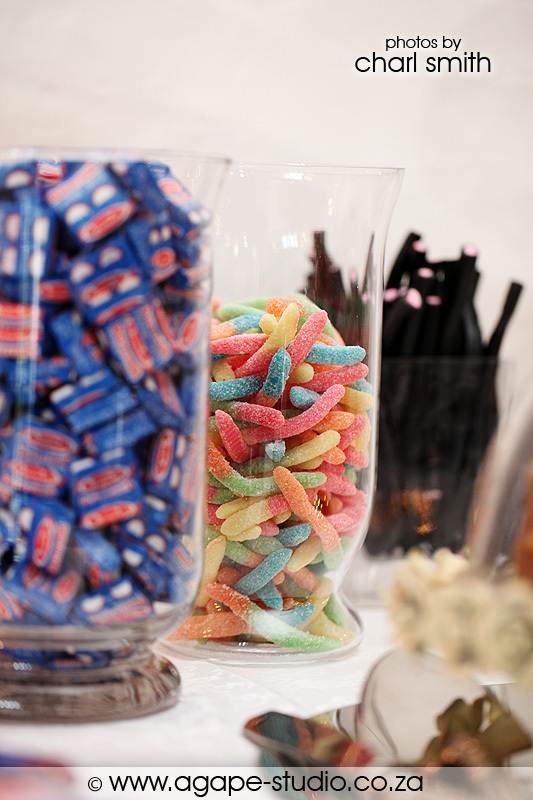 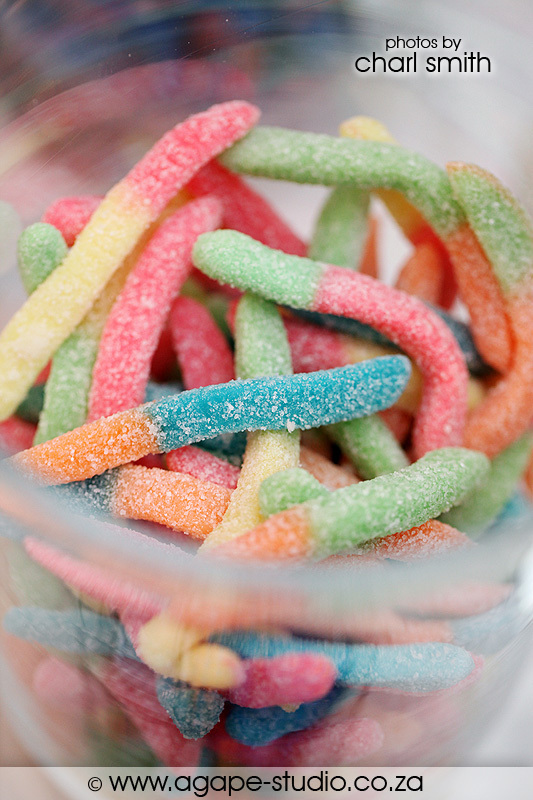 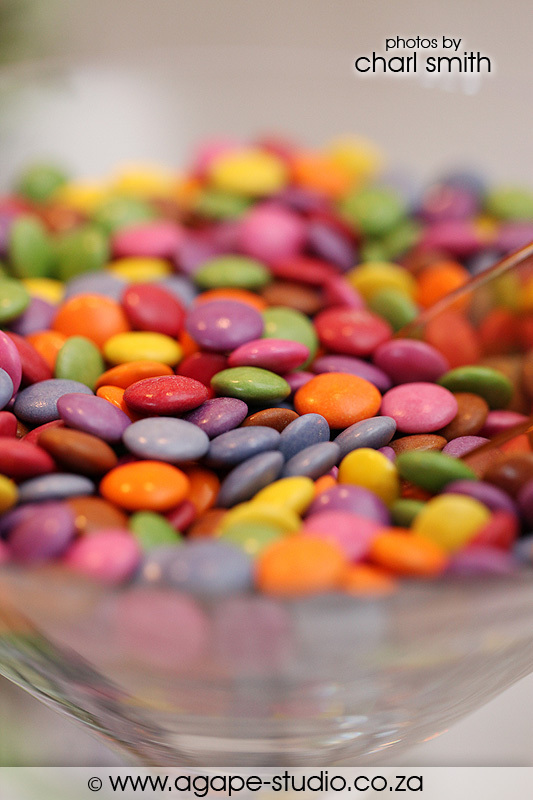 I would also love to join this kind of event.